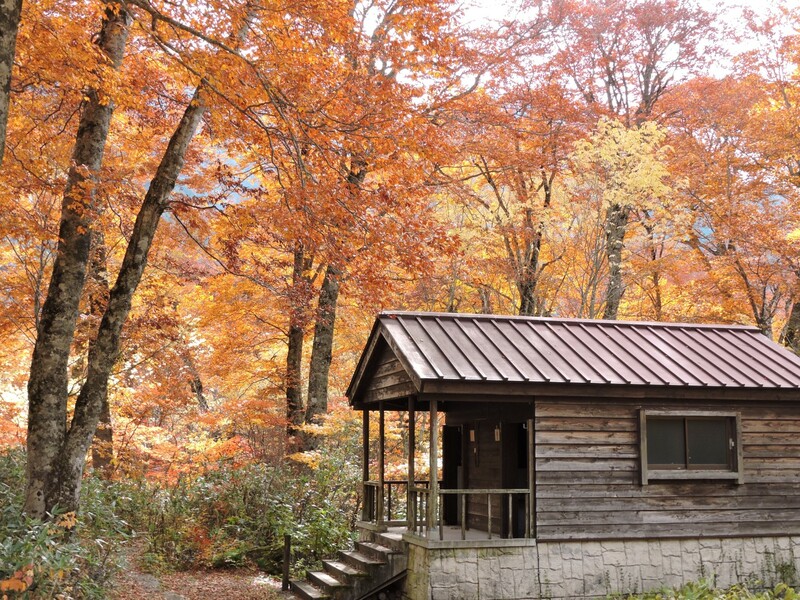 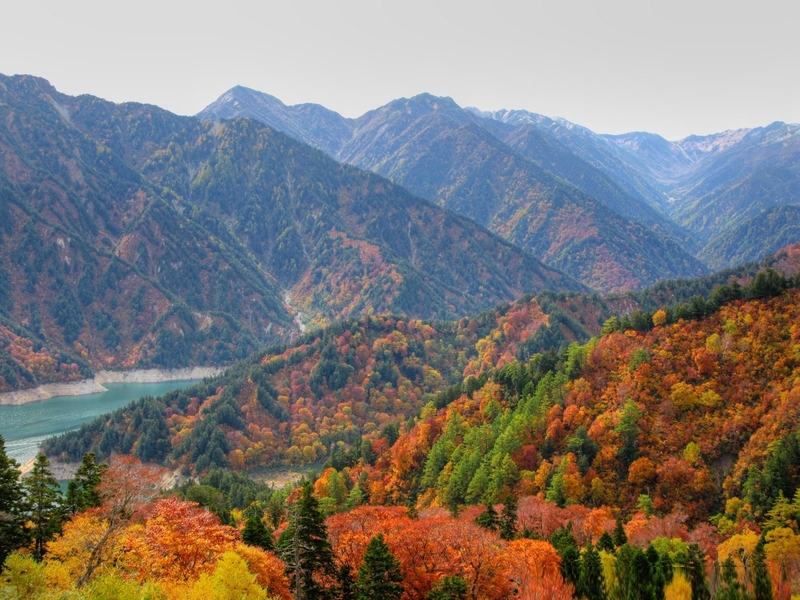 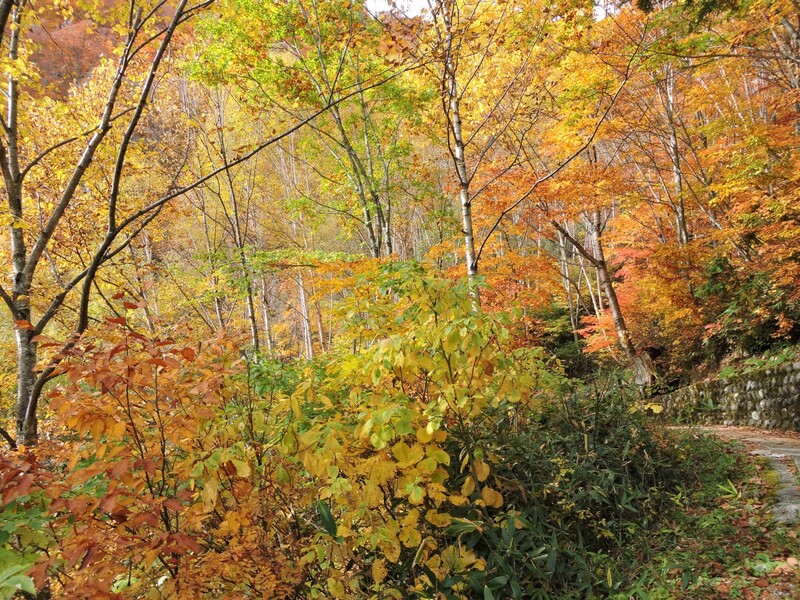 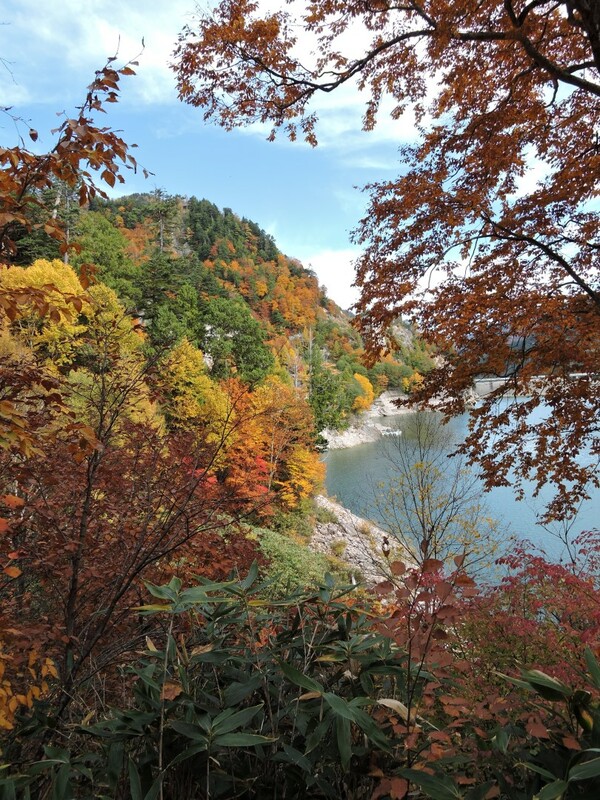 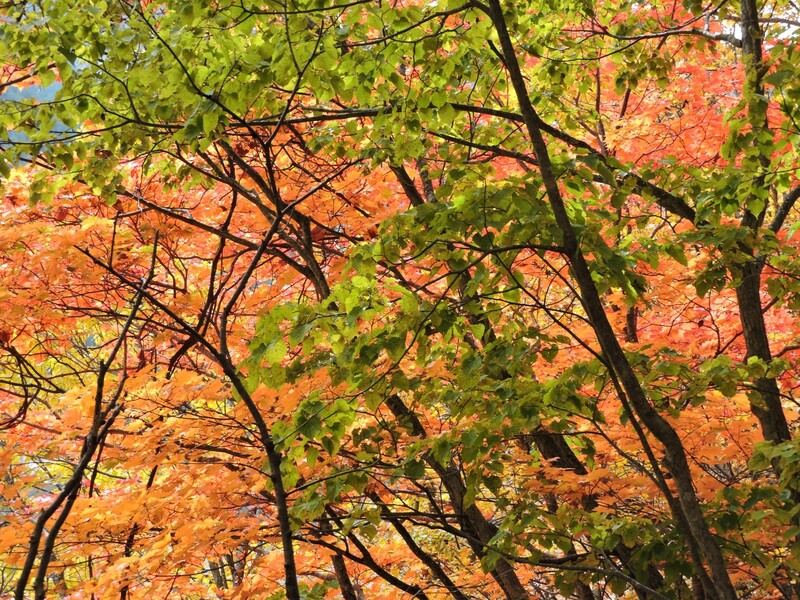 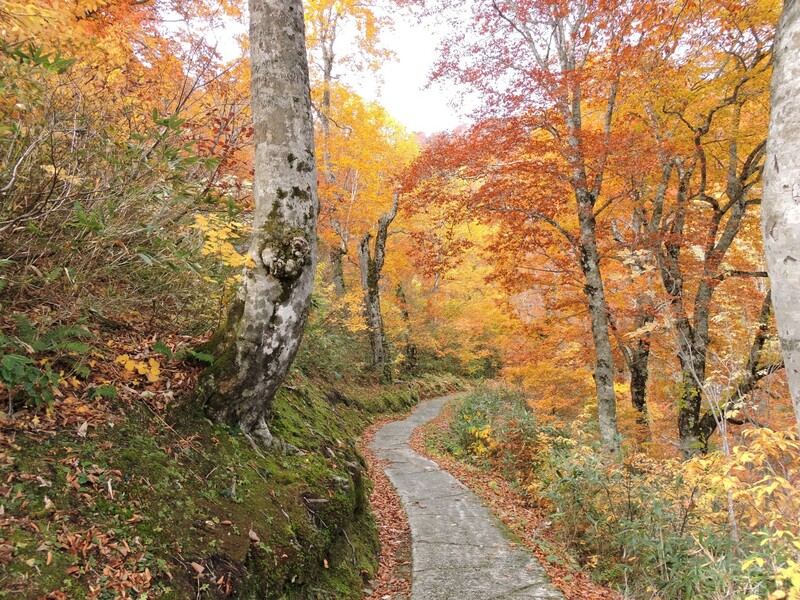 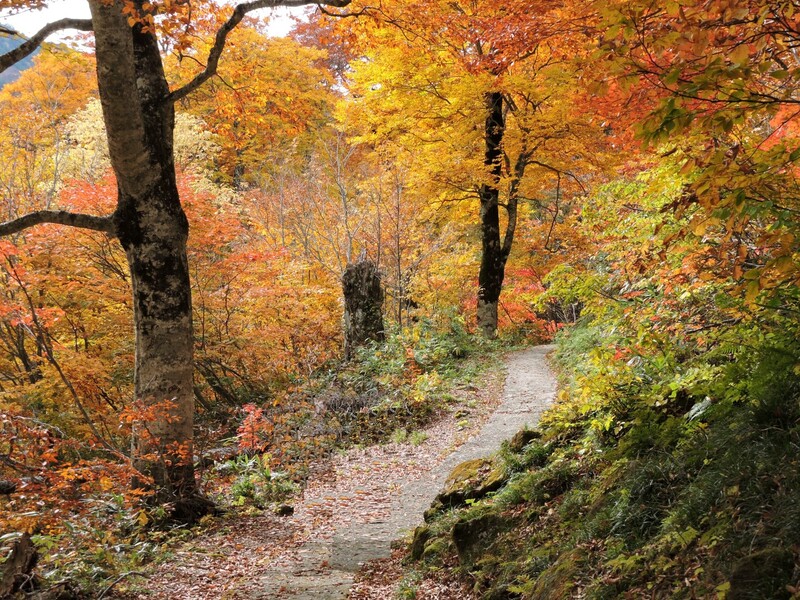 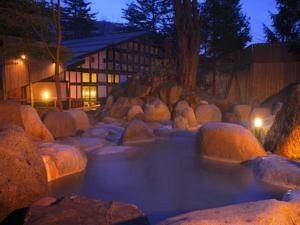 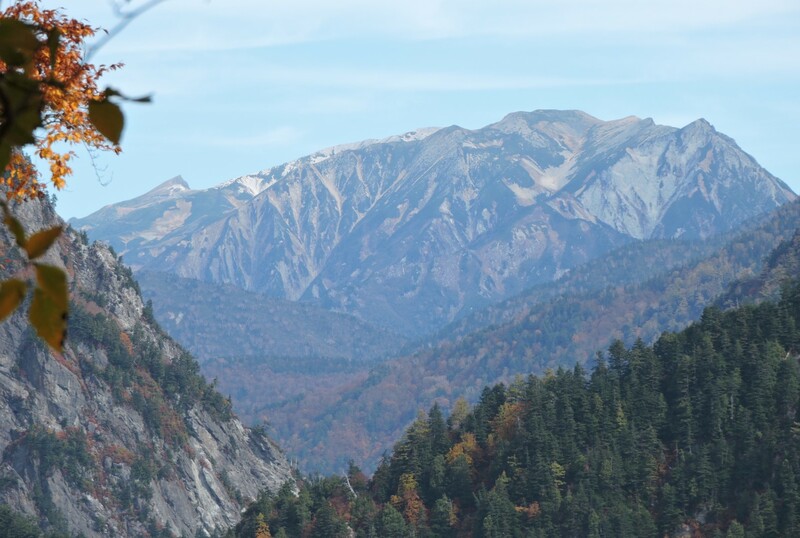 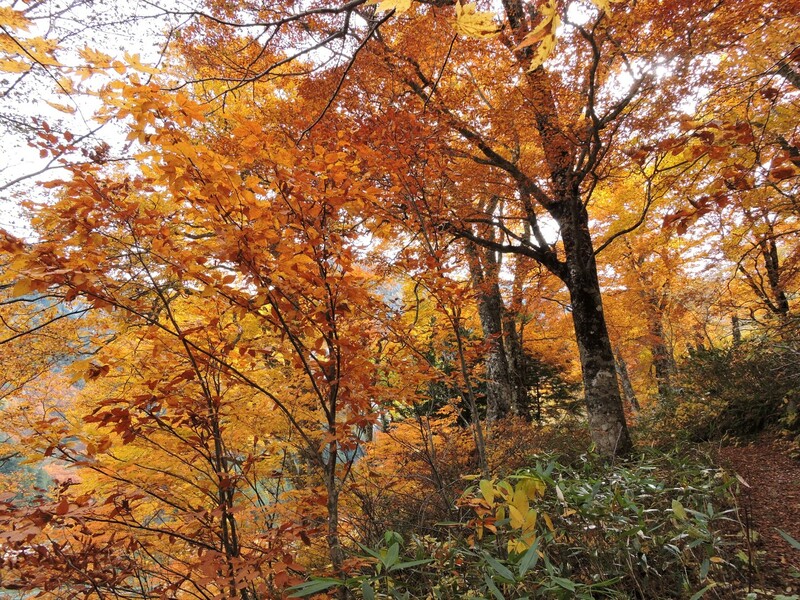 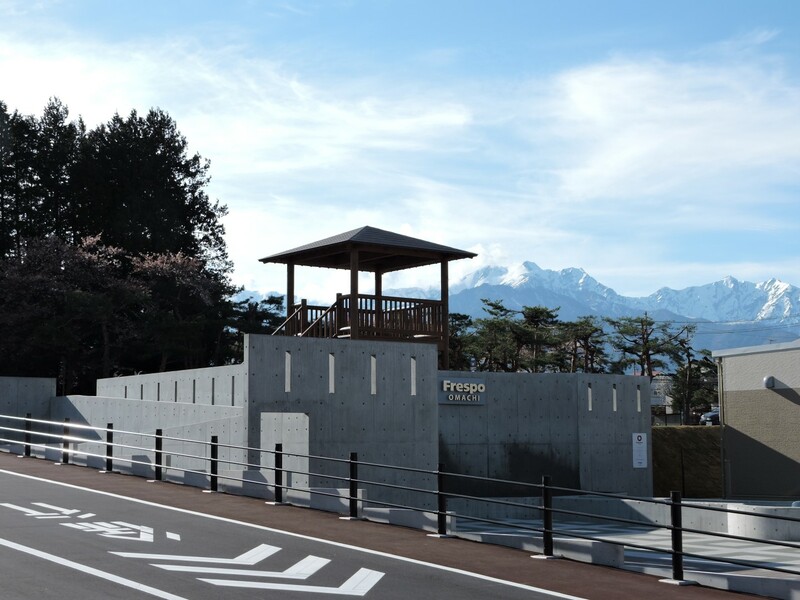 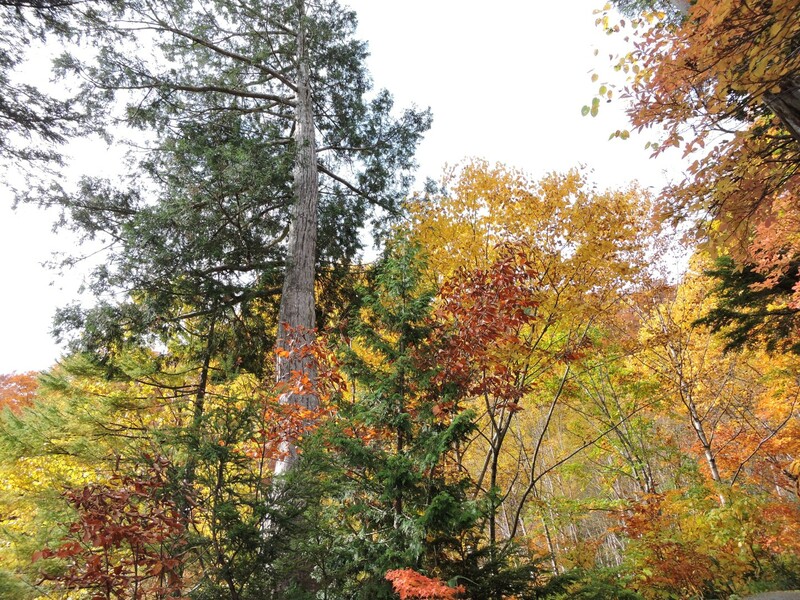 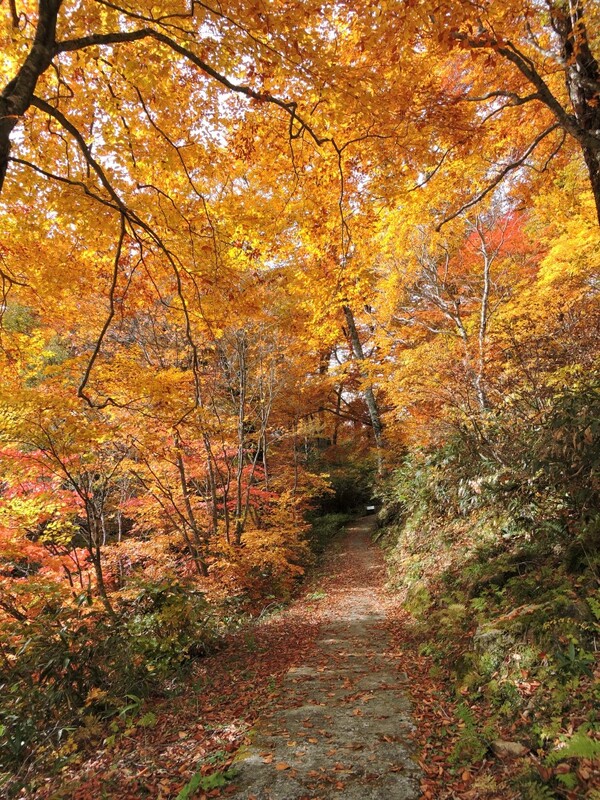 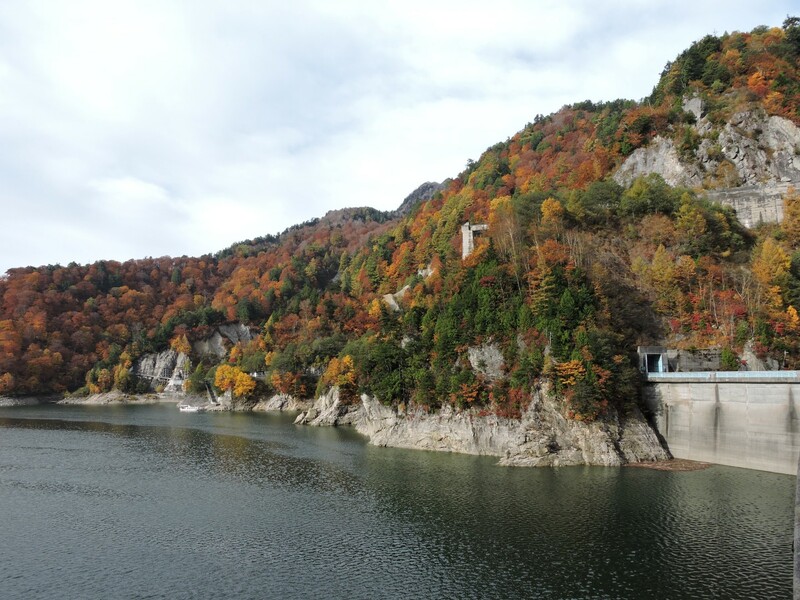 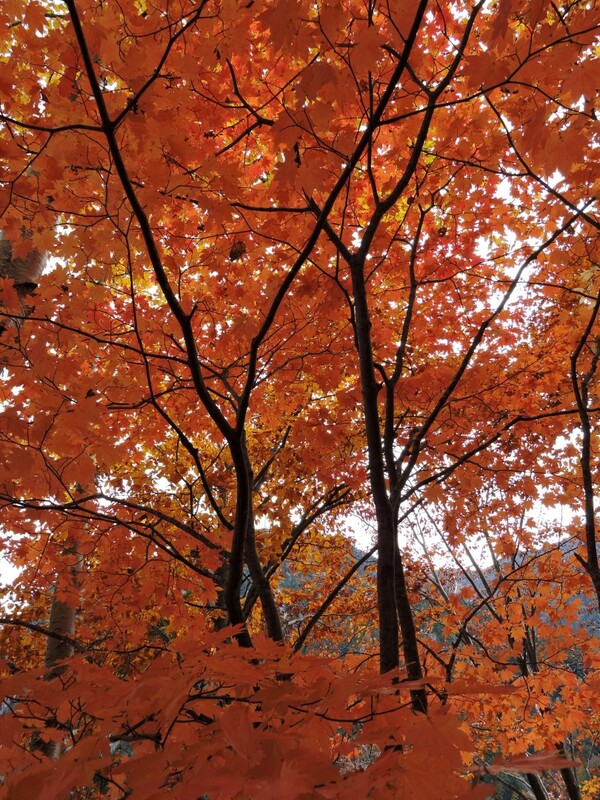 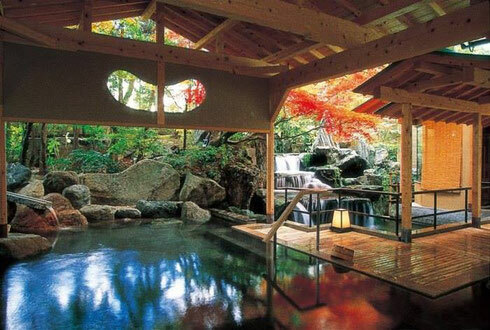 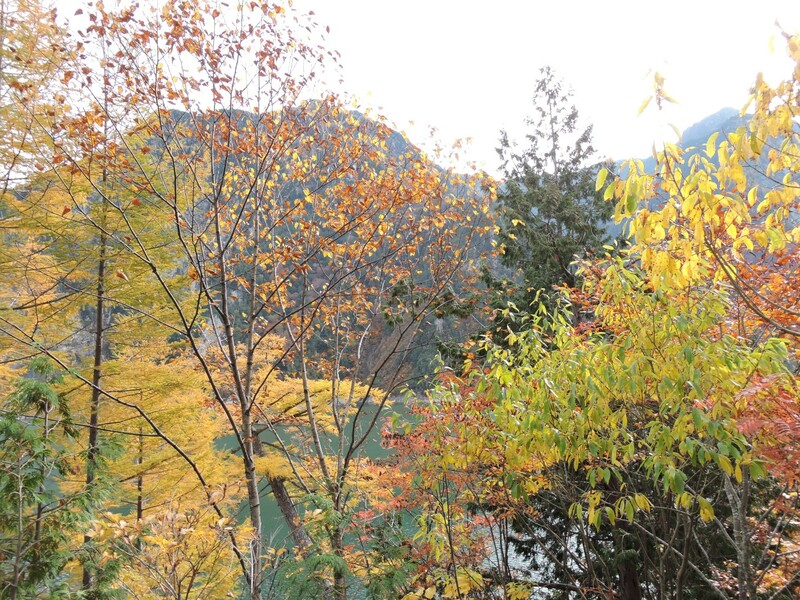 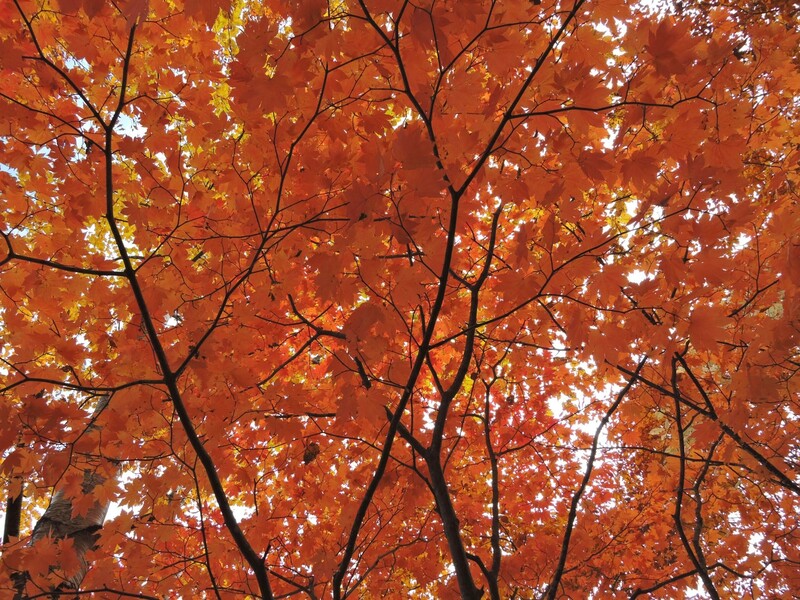 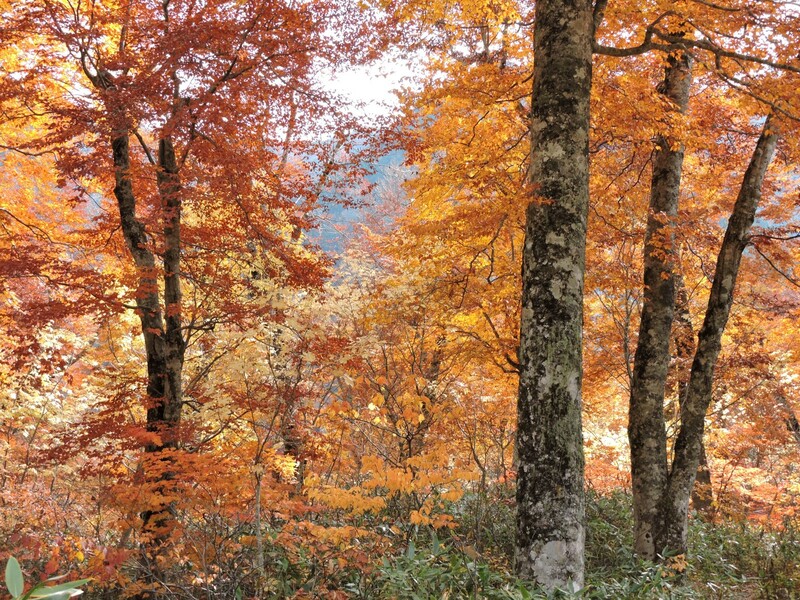 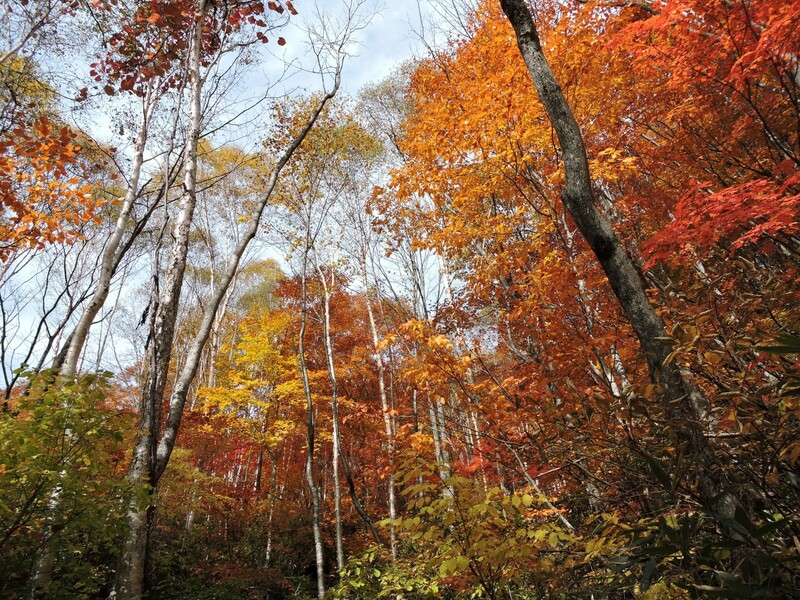 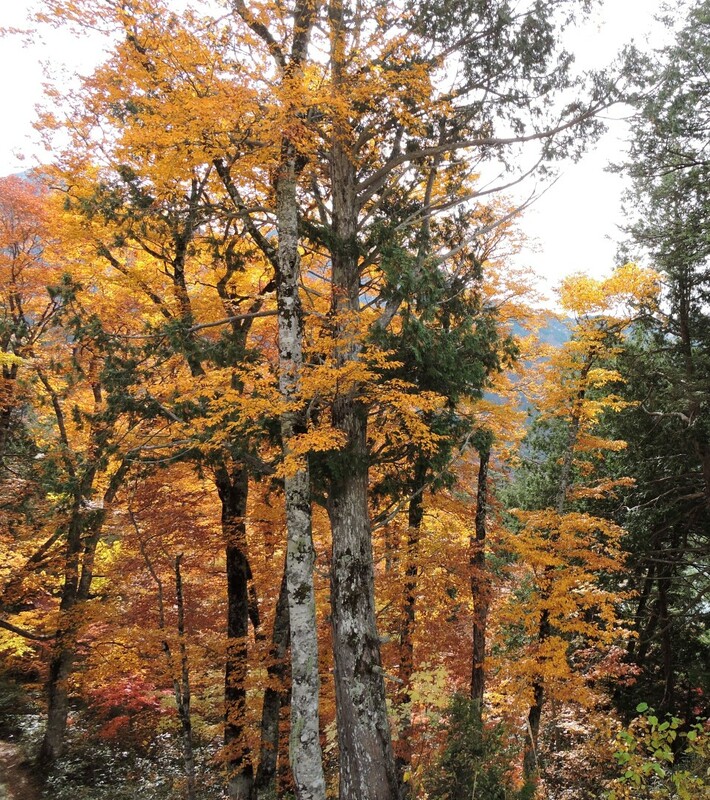 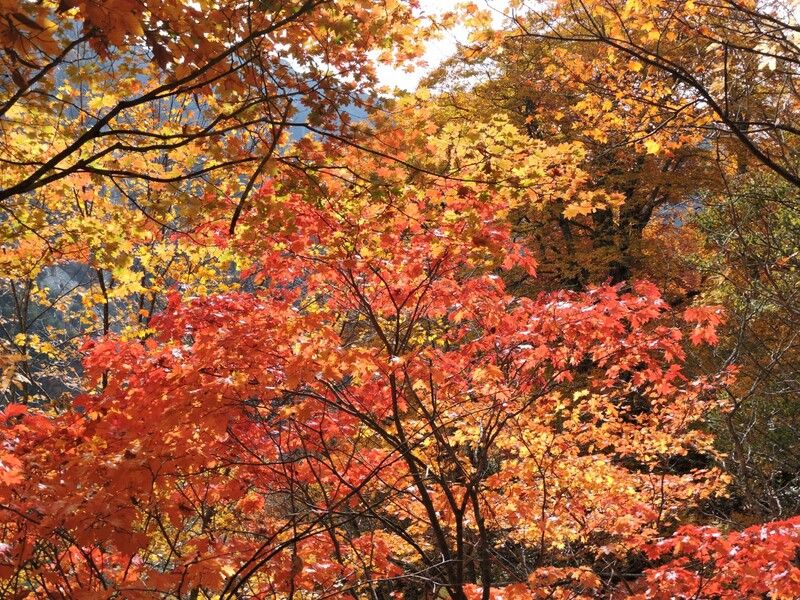 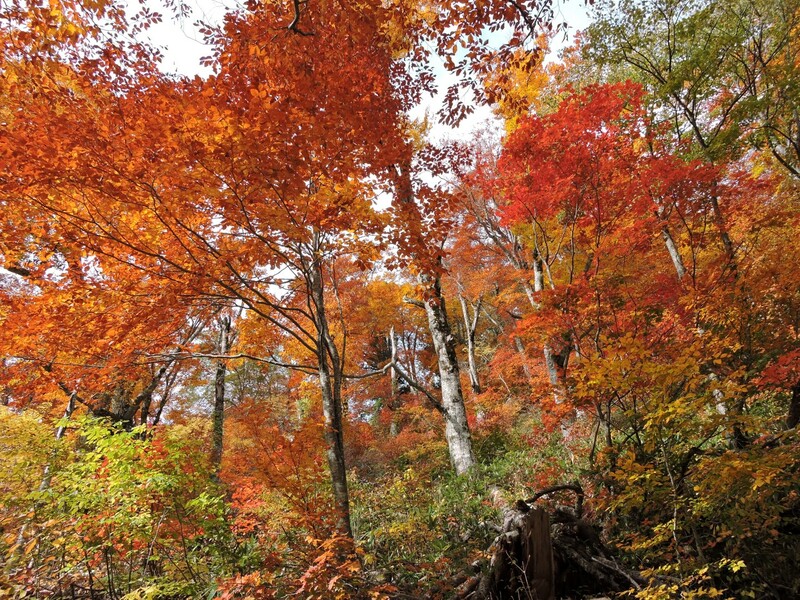 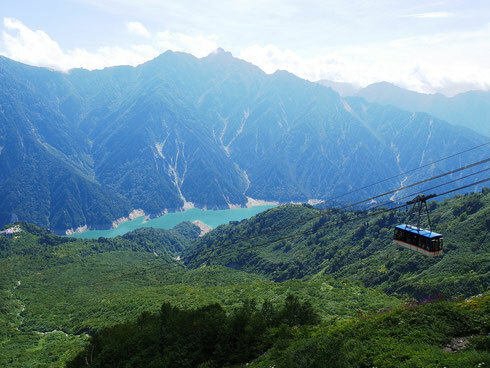 Momiji Lodges, in Omachi, Nagano, is a cozy nature retreat in the forested highlands of Japan's epic 3000+ metre Nagano Alps, offering the closest possible accommodation to the "Roof of Japan" - the Alpine Route - and Japan's best hiking region - Takase. 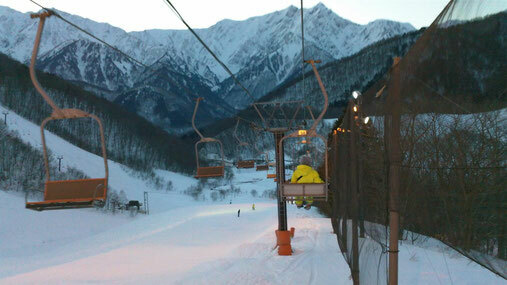 Japan's best ski region - Hakuba Valley - is 15 minutes away. Omachi City has a population of about 30,000. 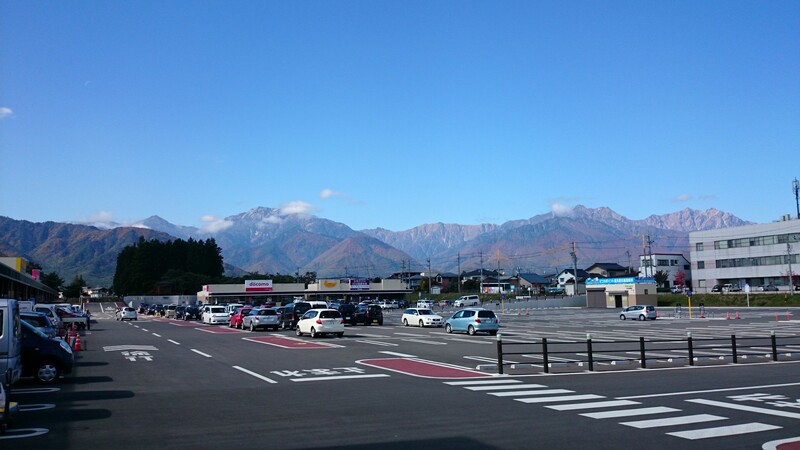 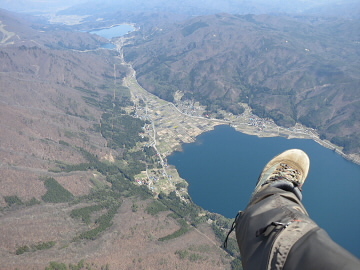 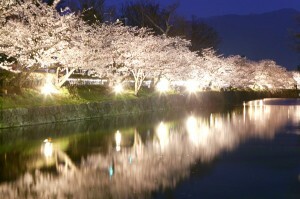 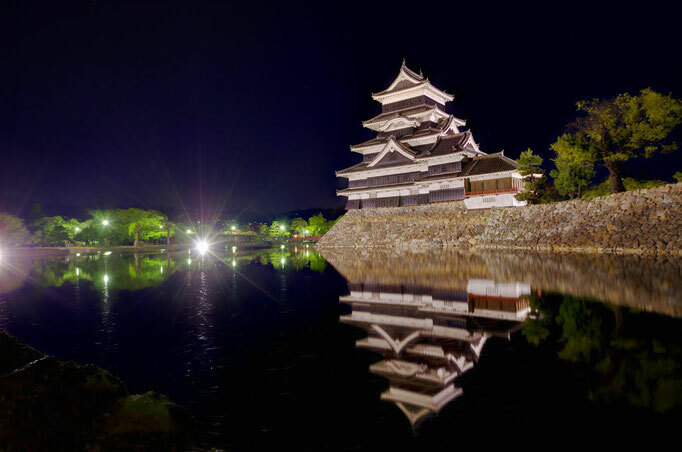 It is the northernmost division of the Greater Matsumoto City - a medium to large sized city with a total population of about 450,000. 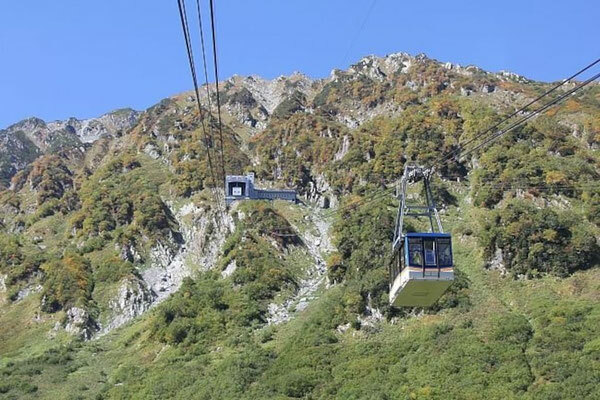 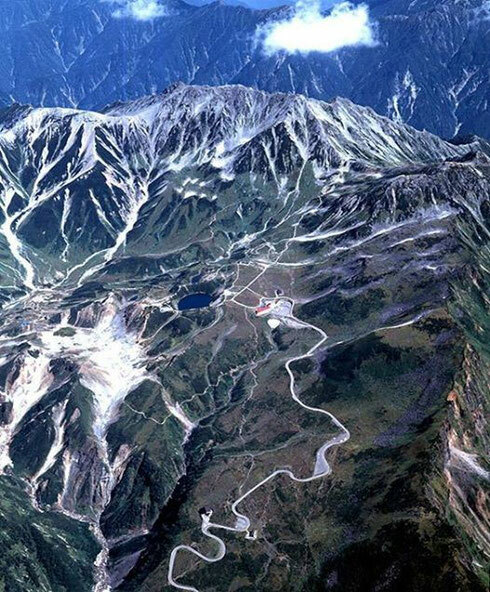 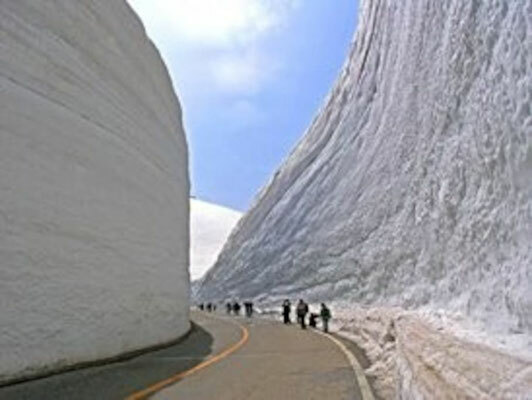 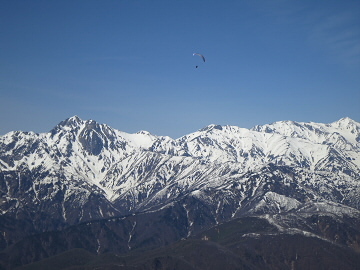 The Alpine Route ("Roof of Japan)"
Hakuba was the location of the 1998 Winter Olympics, so needless to say is one of the World's best ski areas. 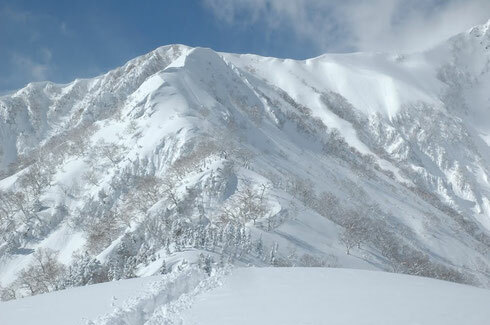 Nagano is second only to Hokkaido for champagne powder snow of epic proportions, but second to none for epic mountain terrain. 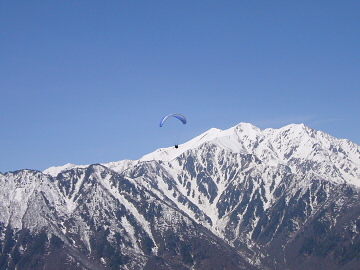 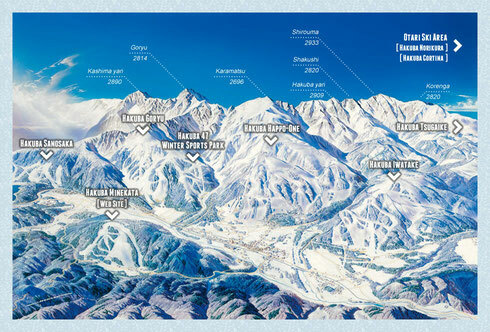 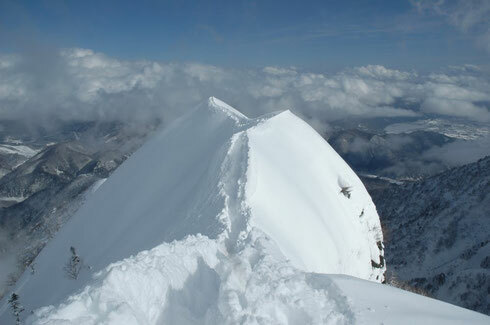 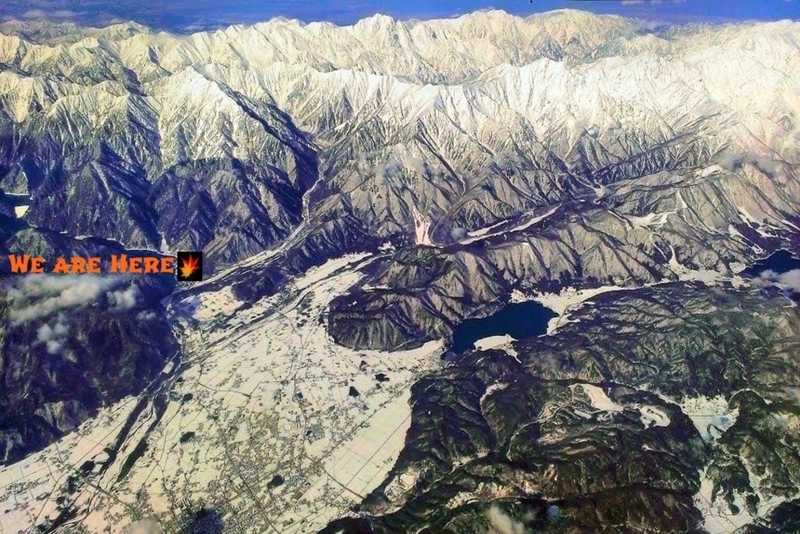 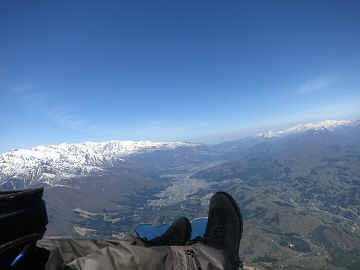 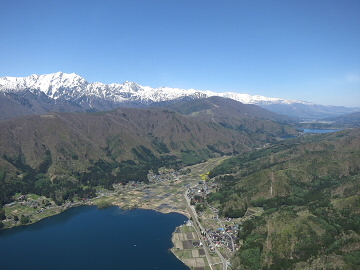 The Hakuba Valley is a line of about a dozen ski resorts stretching North-South spanning 28 kilometres (from Omachi City in the south through Hakuba village in the centre to Otari village in the north - see map button below). 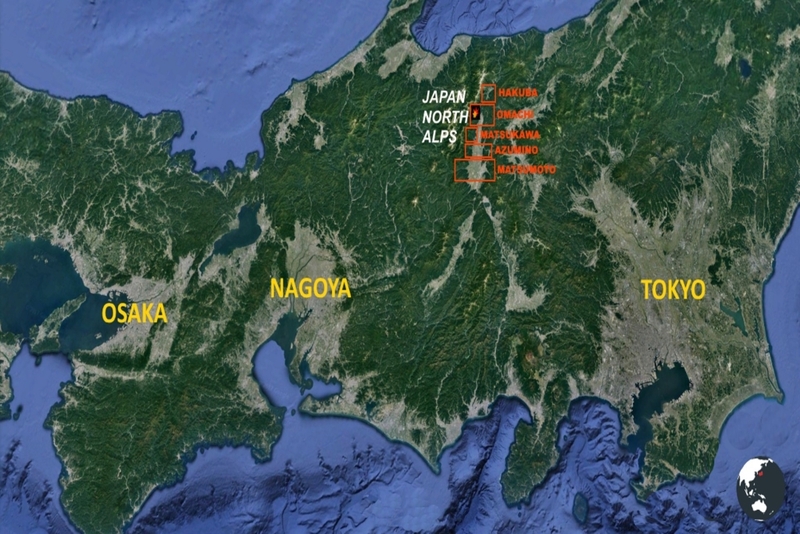 The biggest resorts - Goryu/47 and Happo One - are in the middle of this stretch - 25 minutes from us - but are by no means the only resorts to consider. 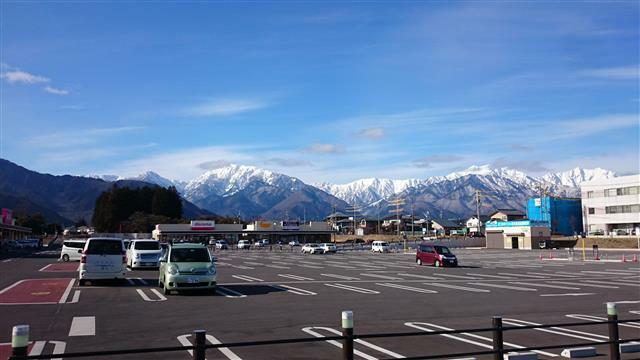 We often recommend the less celebrated adjacent resorts as the snow is the same, the views are just as good (in some ways better), the facilities (rental shops, food halls, etc) are just as good, and they have the HUGE plus for inexperienced skiers of being far less crowded (think of it as learning to drive in a wide empty carpark versus on a busy high speed freeway). 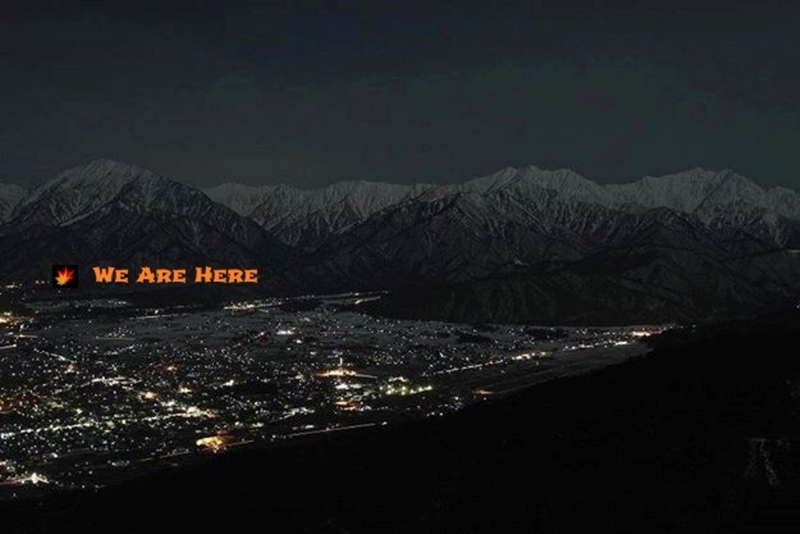 Just 15 minutes from us, is an excellent medium sized resort - Kashimayari - with majestic views and perfect runs for beginner to intermediate level - even enough good off-piste for a good 1-day change-up for advanced skiers. 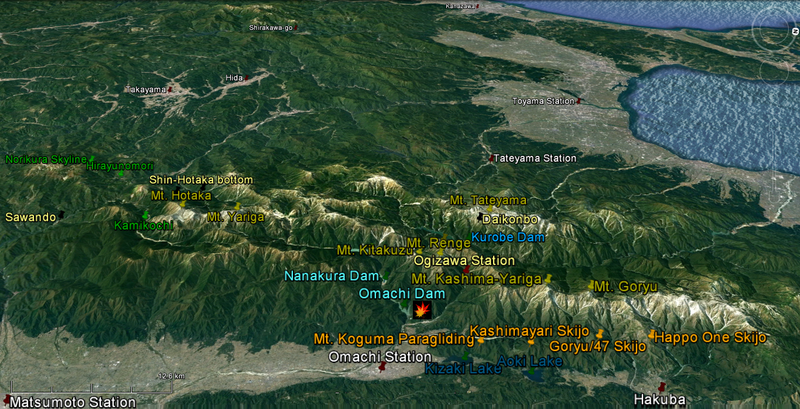 But for those intent on doing the big stuff, we regularly go the extra 10 minutes to Goryu/47 and Happo One. 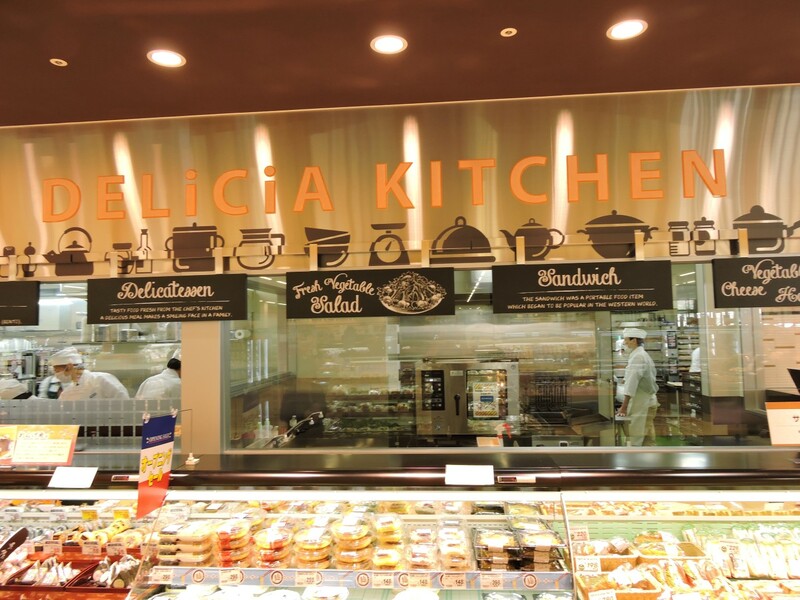 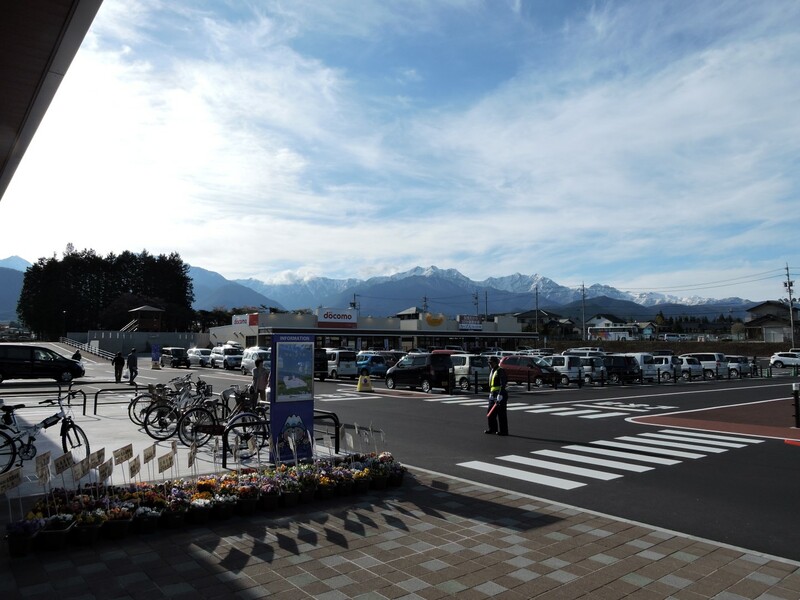 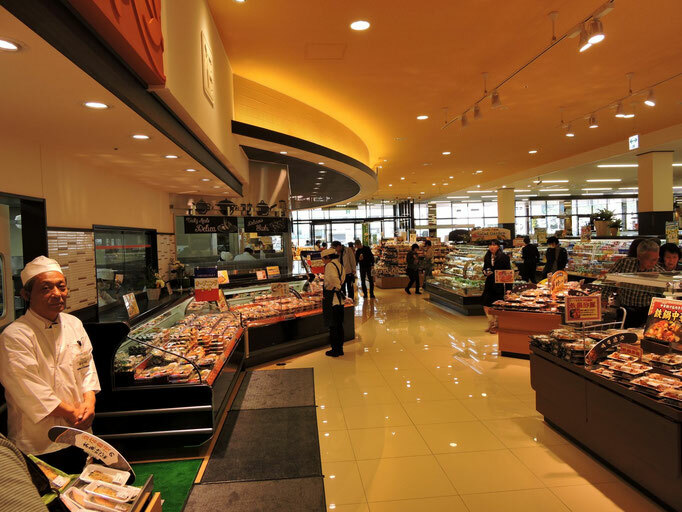 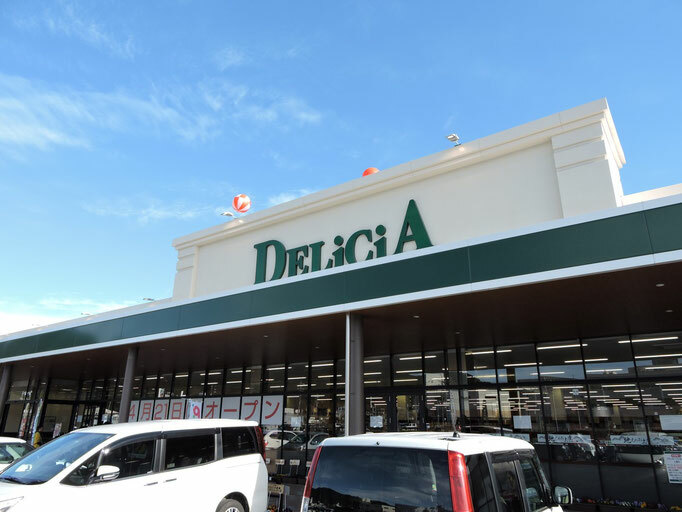 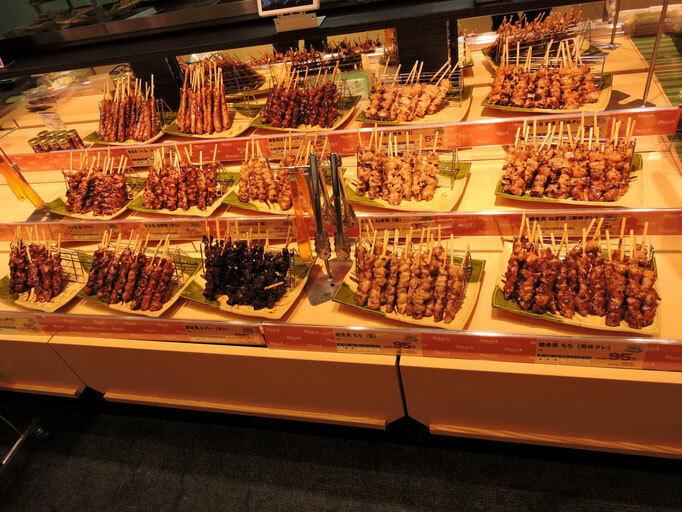 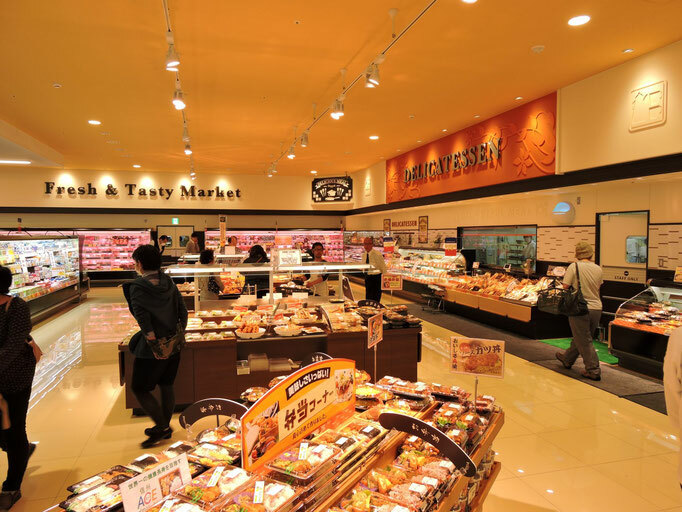 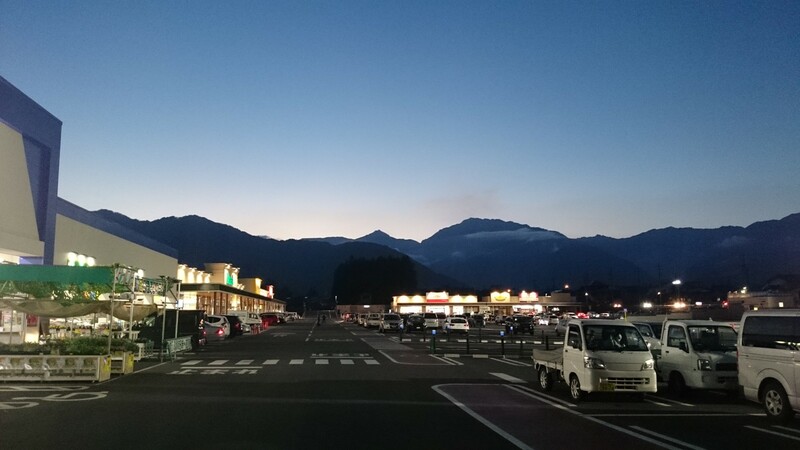 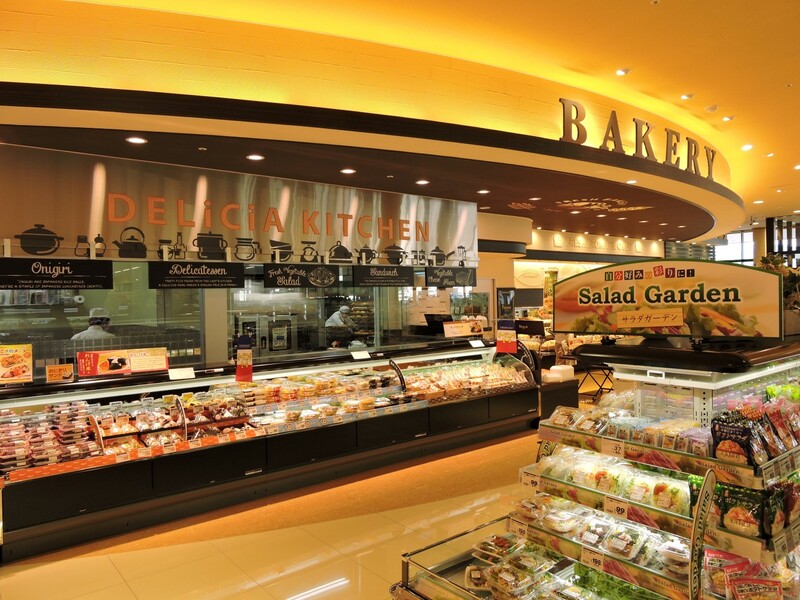 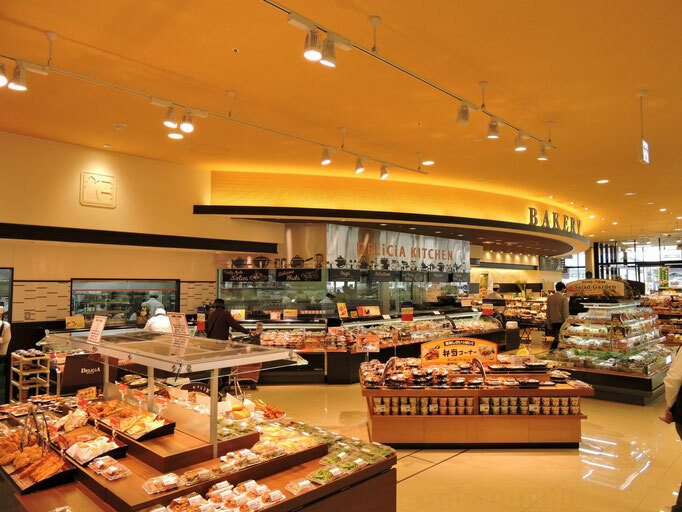 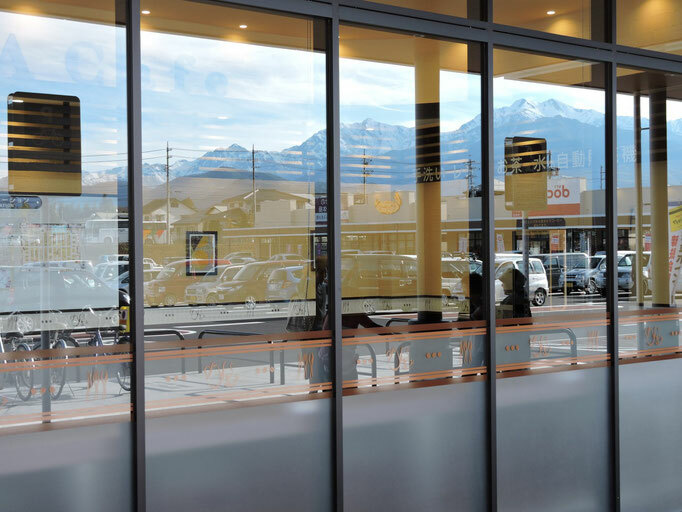 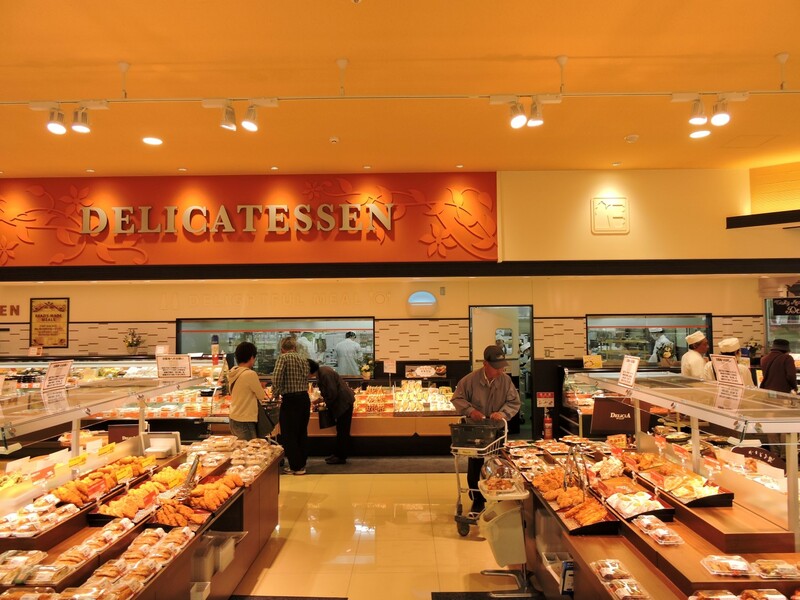 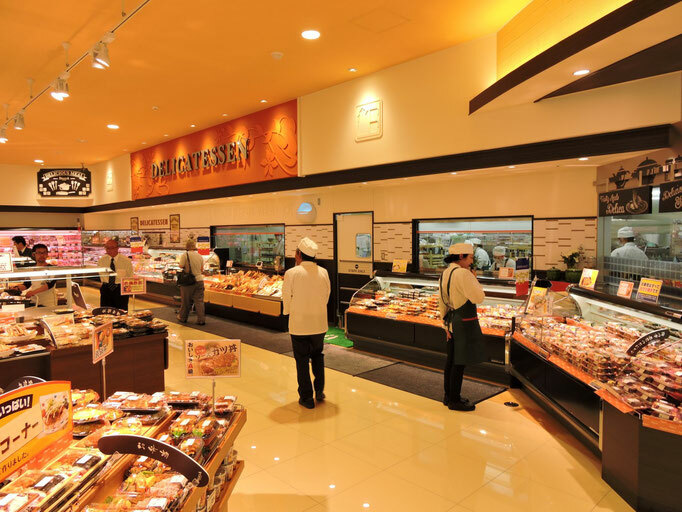 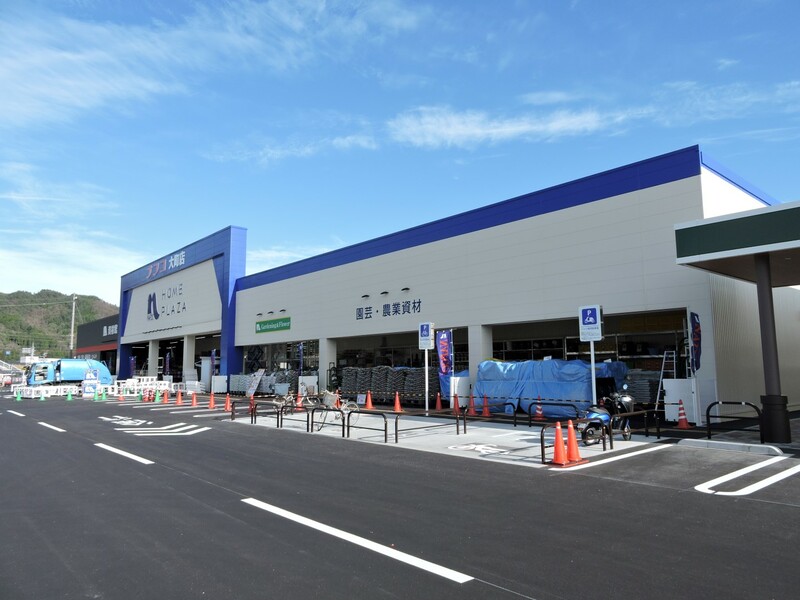 Omachi has an ample range of retail outlets - with 4 major supermarkets (1 open 24 hours), 2 home centres, 2 electrical/electronic appliance chain stores, 3 hardware stores, 2 $1 stores, 8 konbinis. 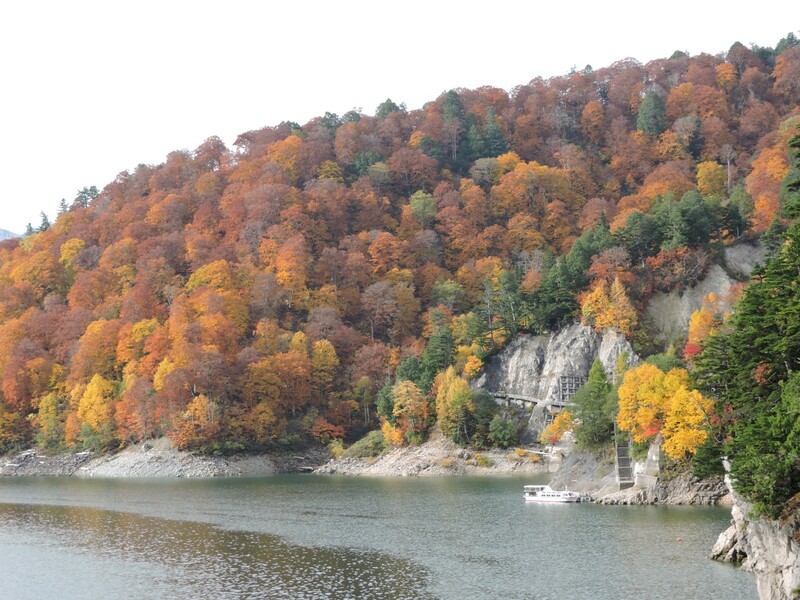 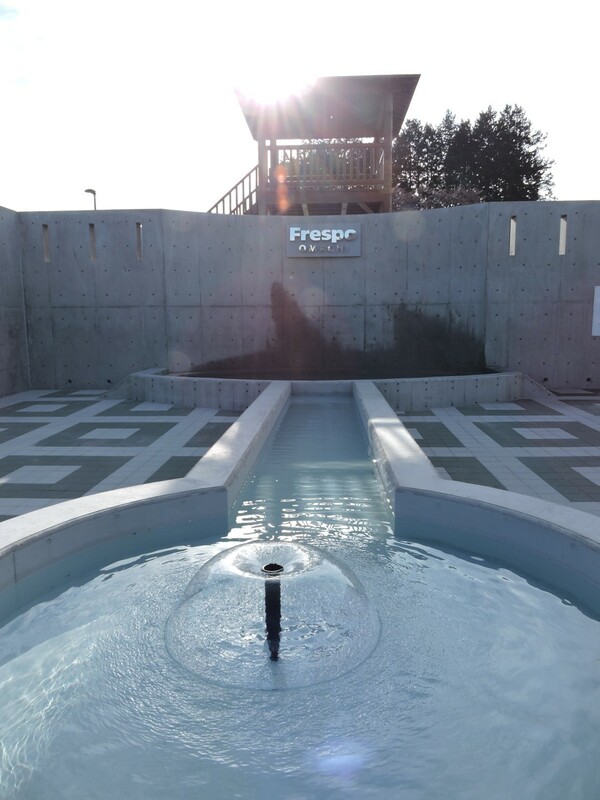 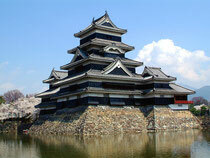 If you would like a guided tour of the greater region over several days, here are some options. 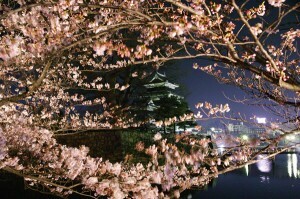 Feel free to ask us for advice in planning your itinerary. 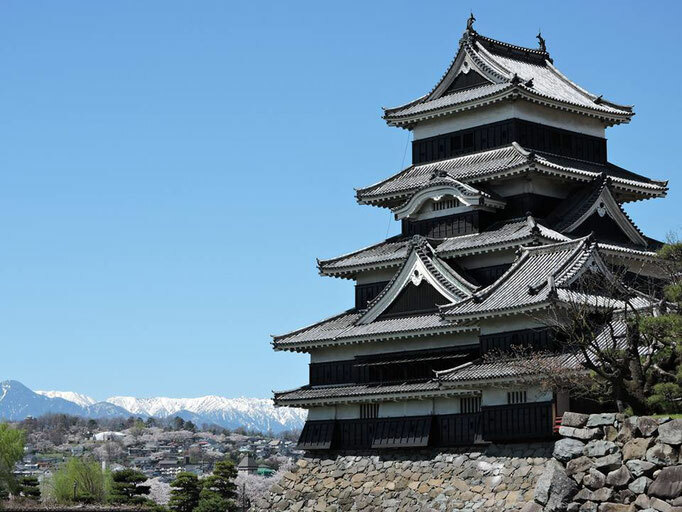 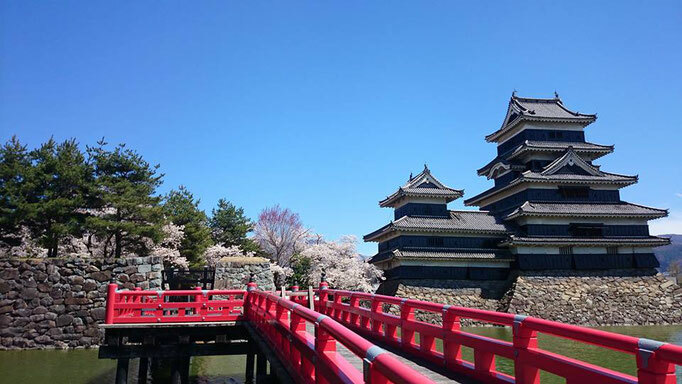 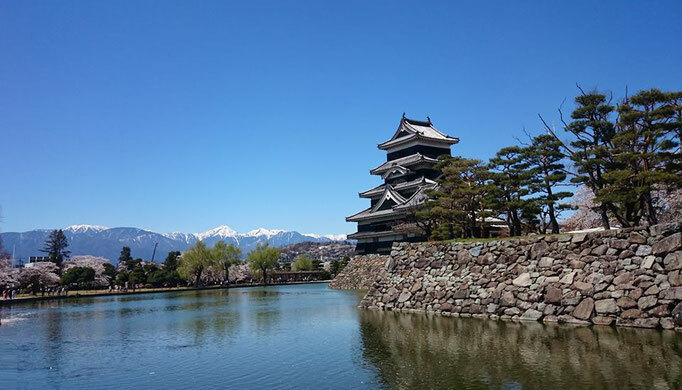 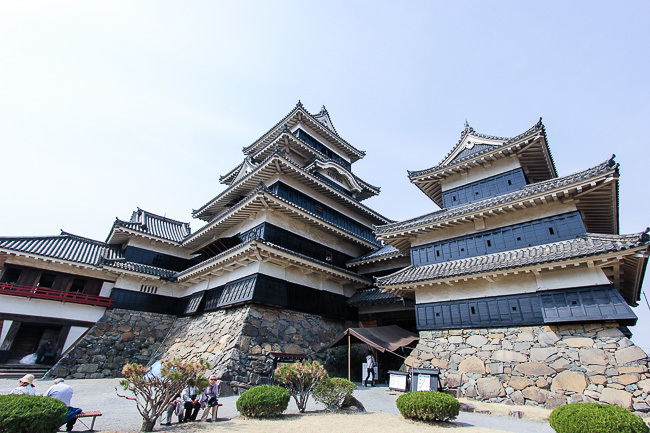 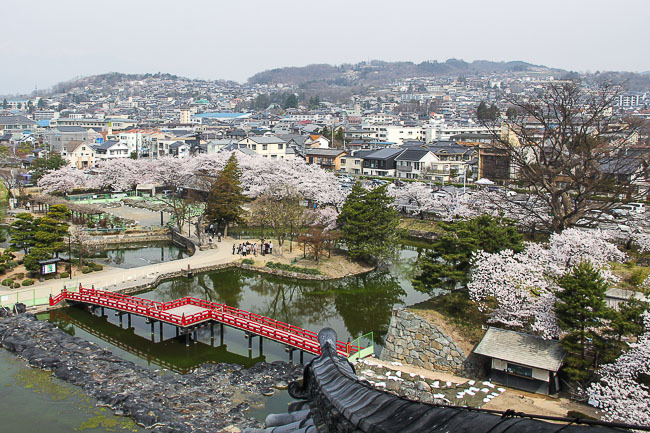 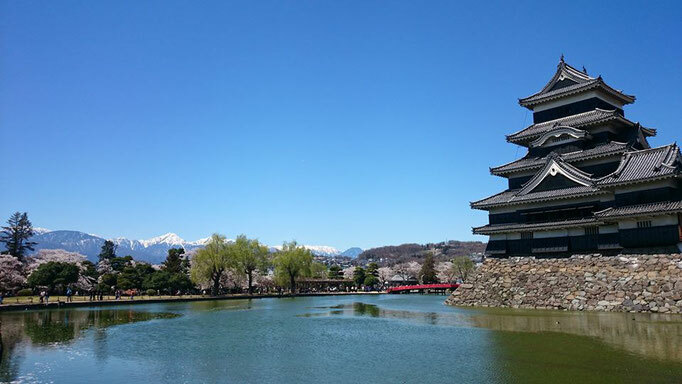 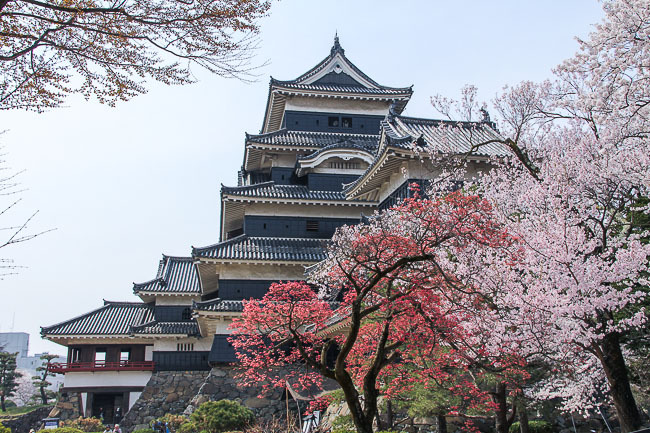 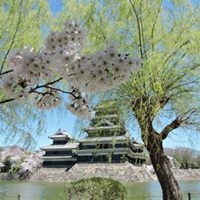 45 minutes away is the Matsumoto city centre, a pleasant clean modern city area, and home of Matsumoto Castle - Japan's oldest. 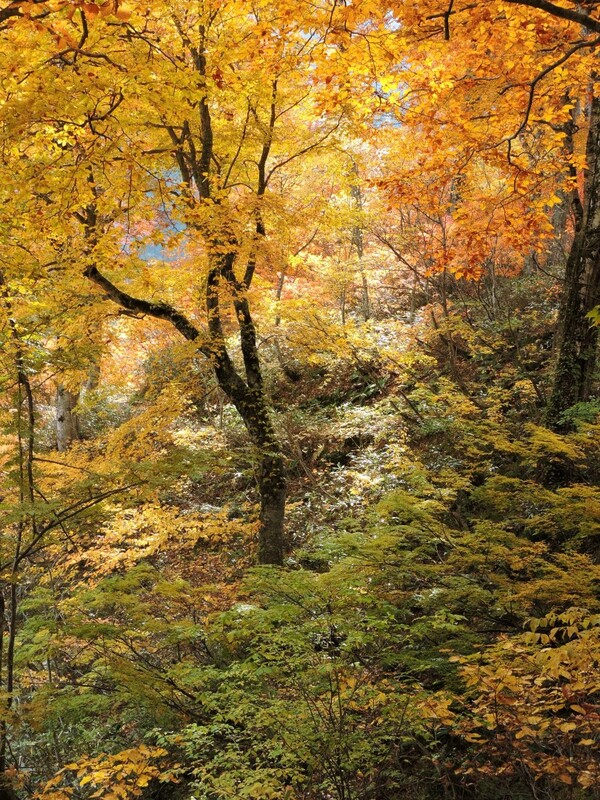 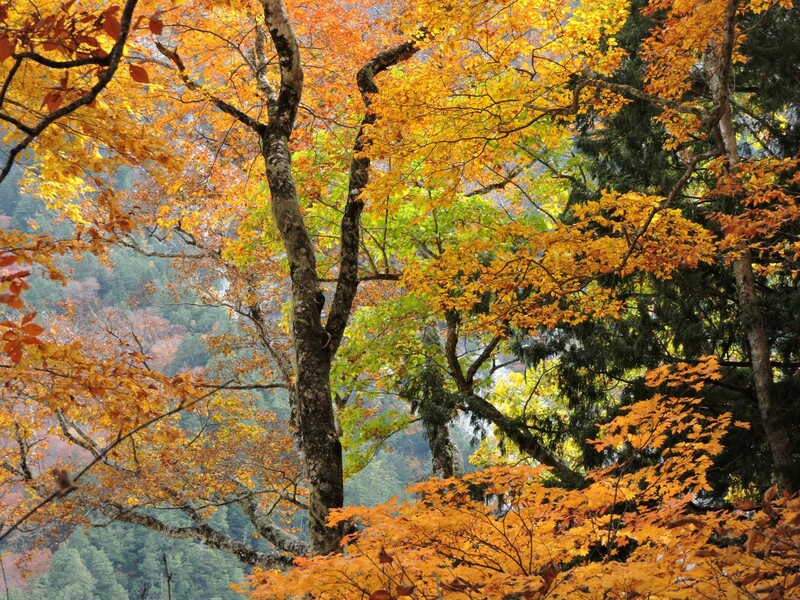 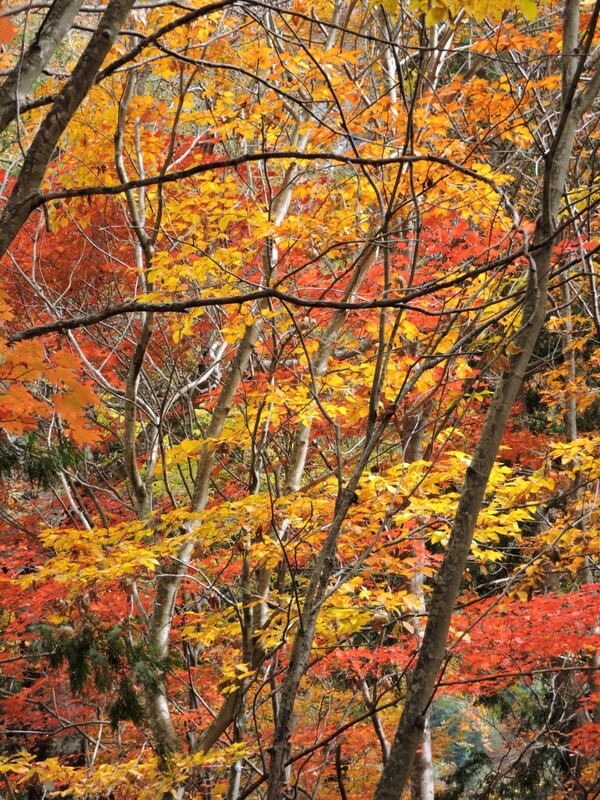 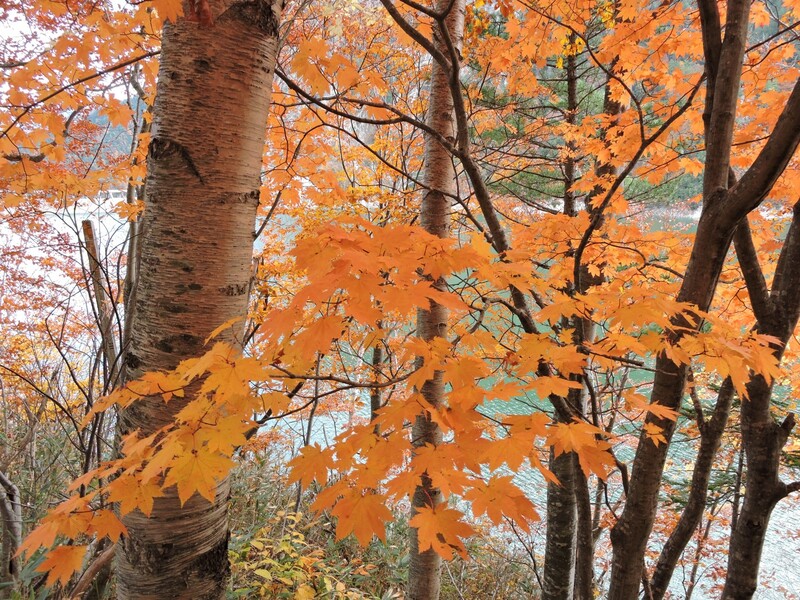 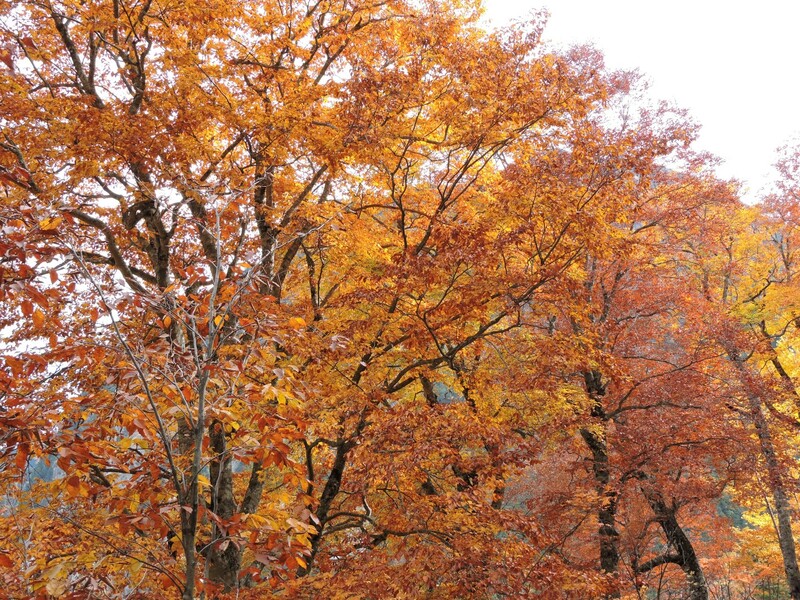 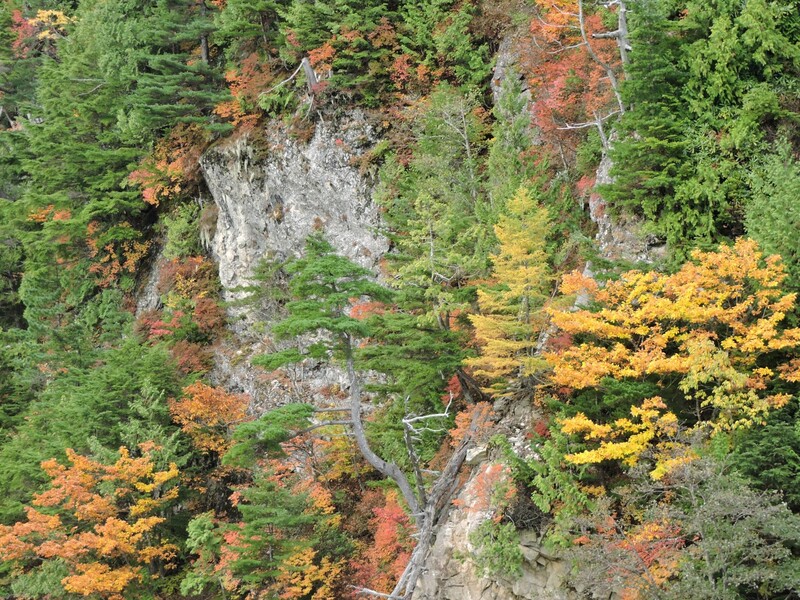 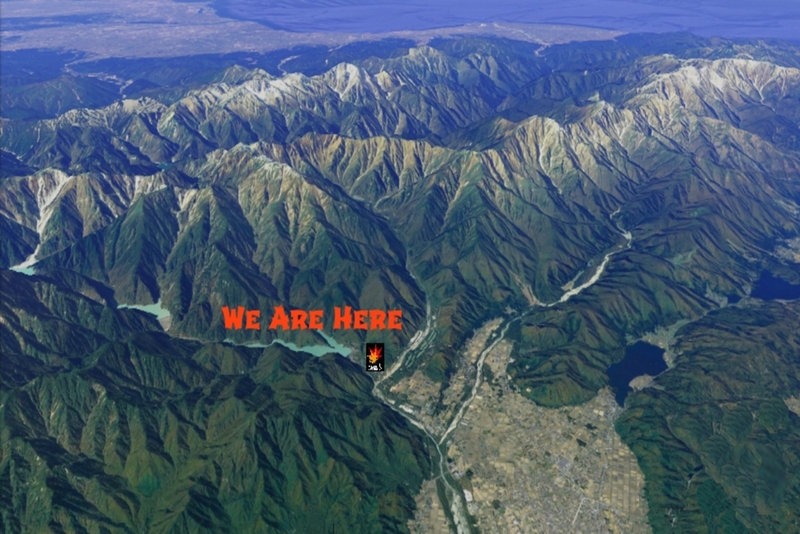 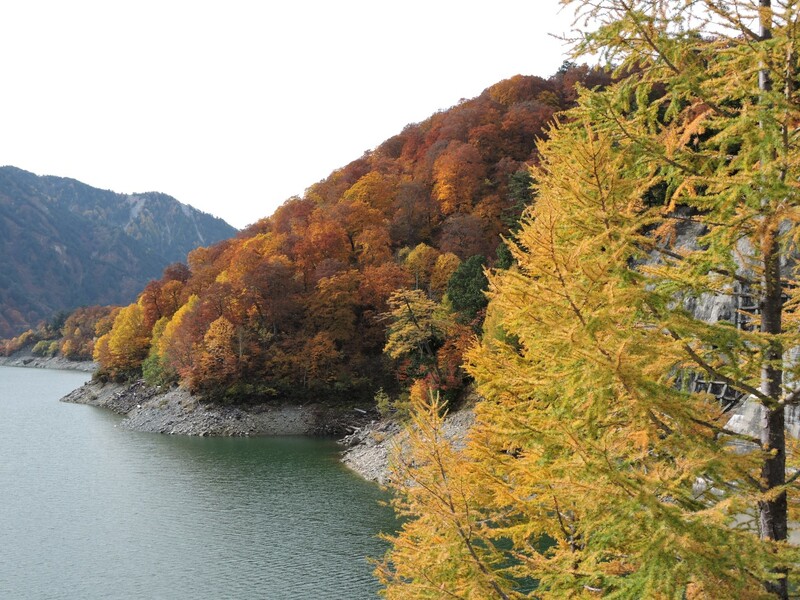 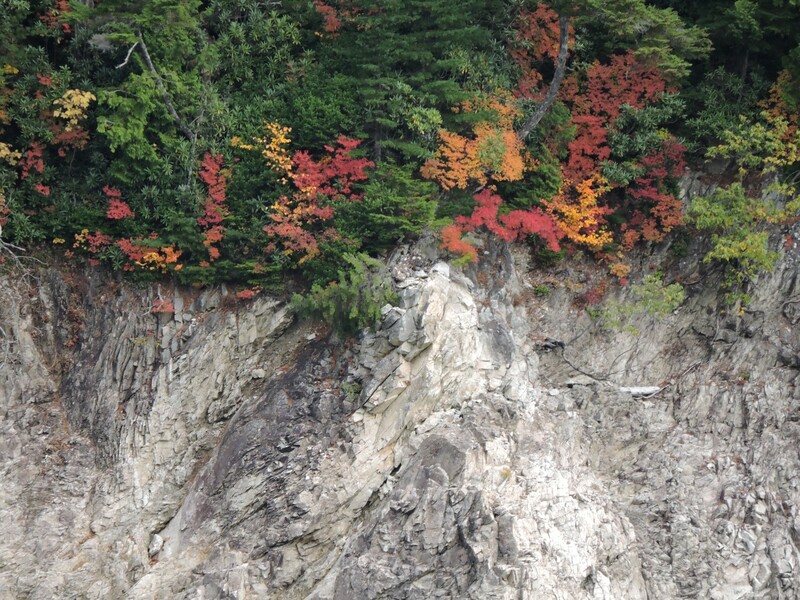 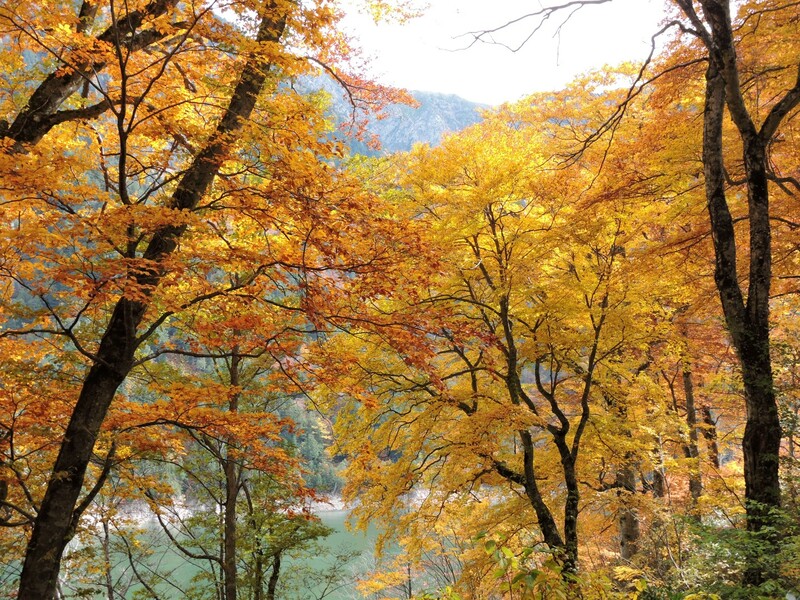 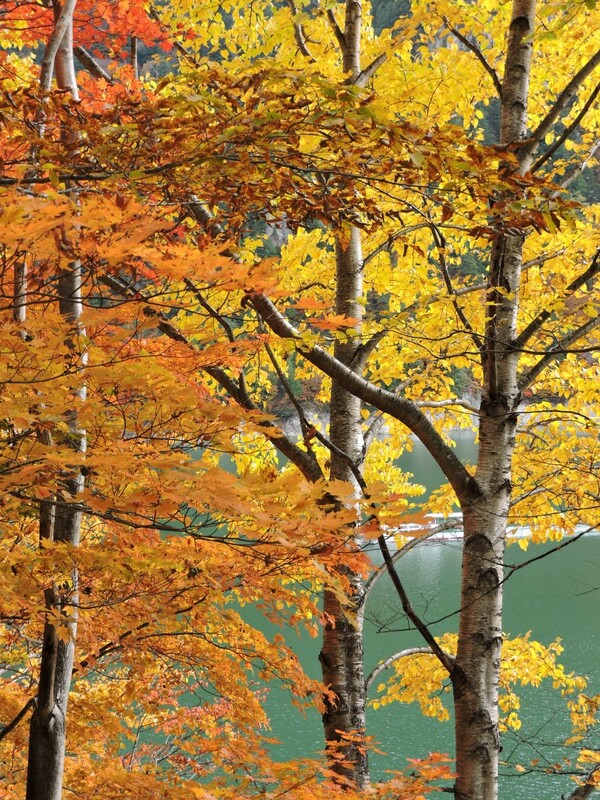 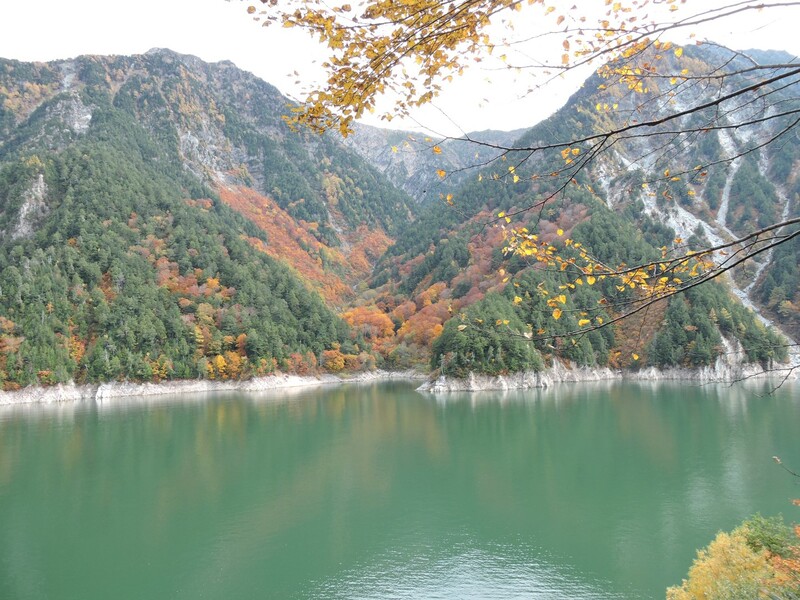 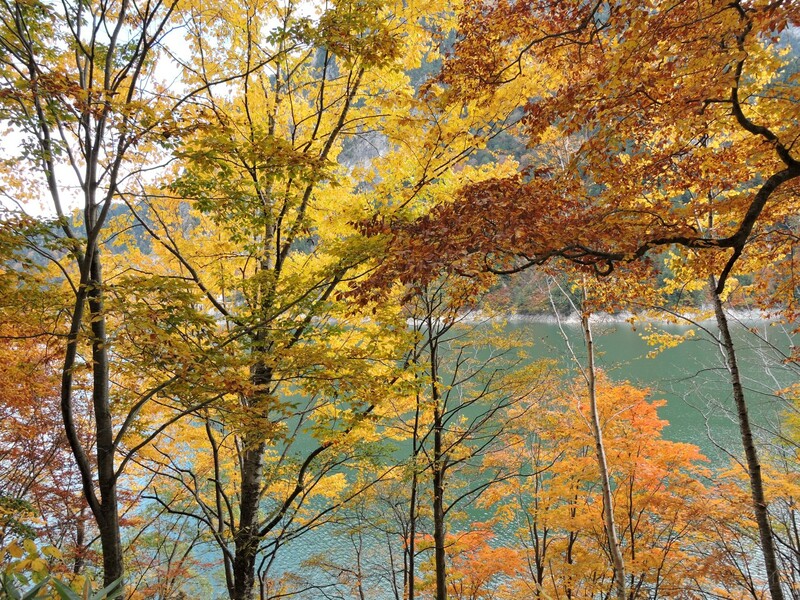 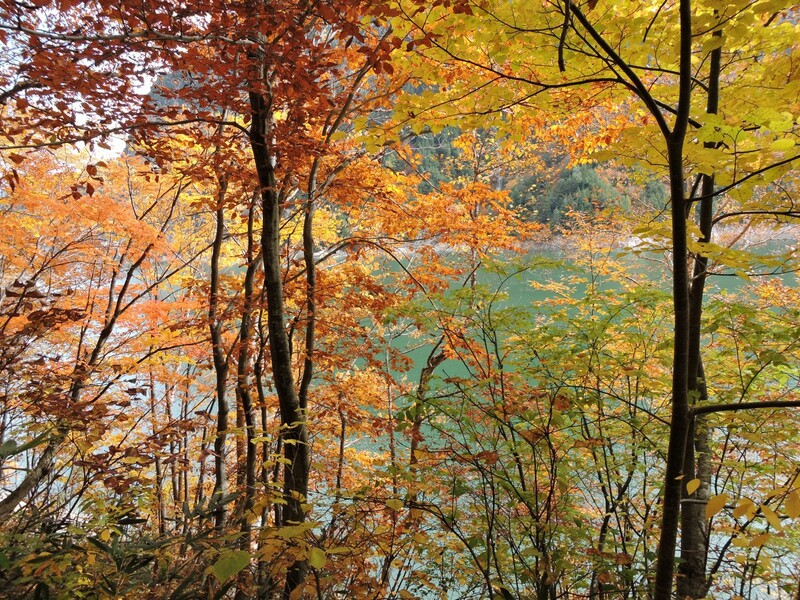 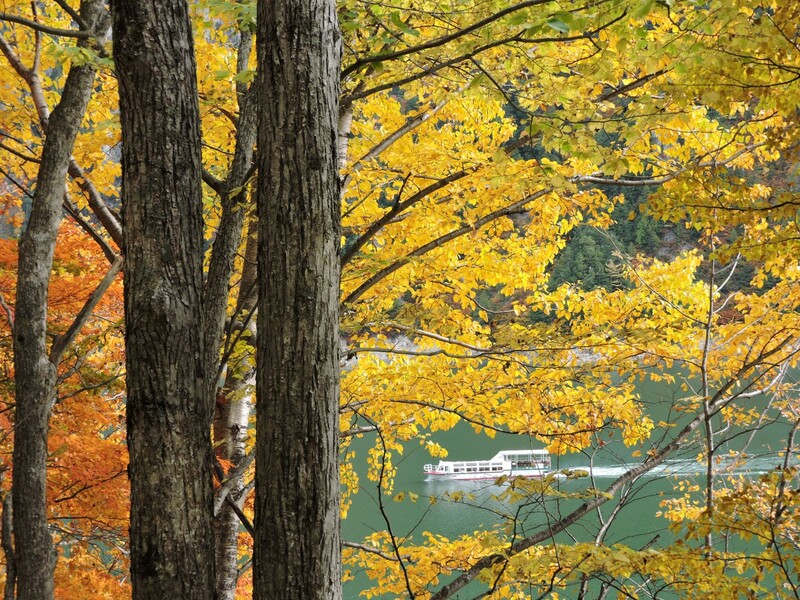 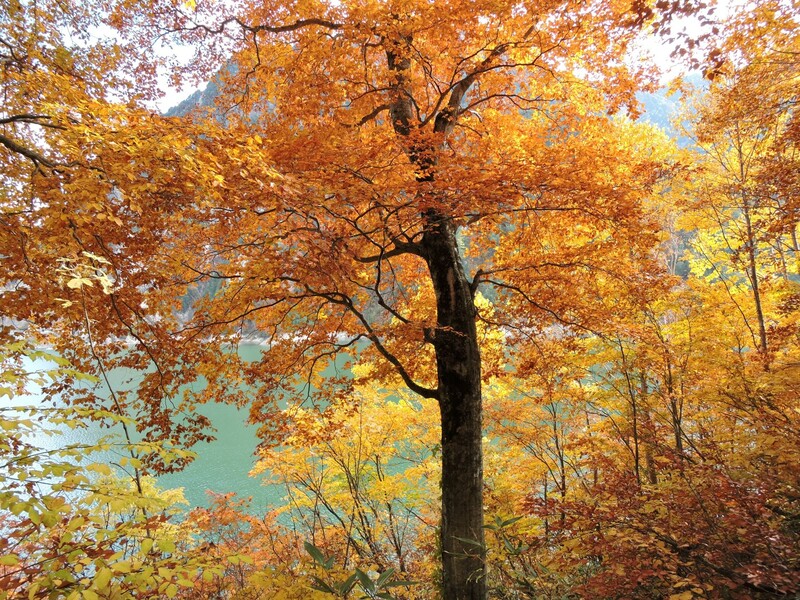 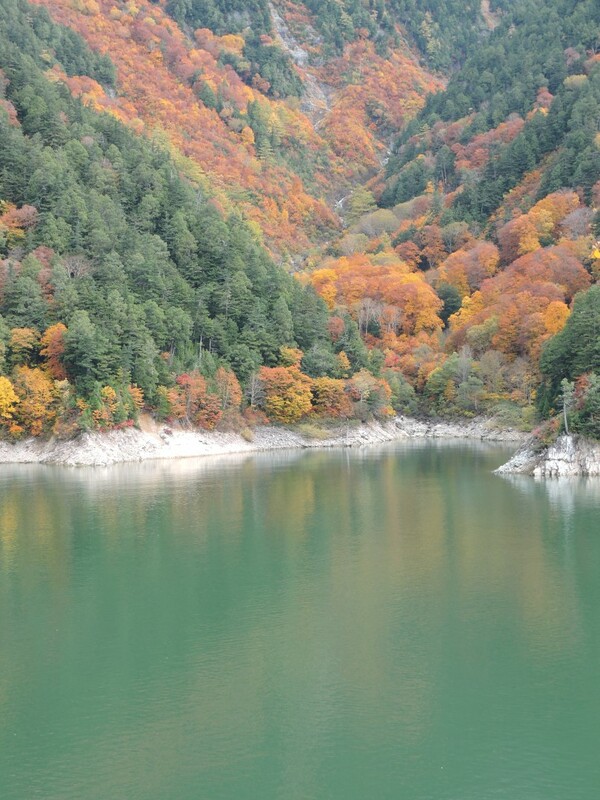 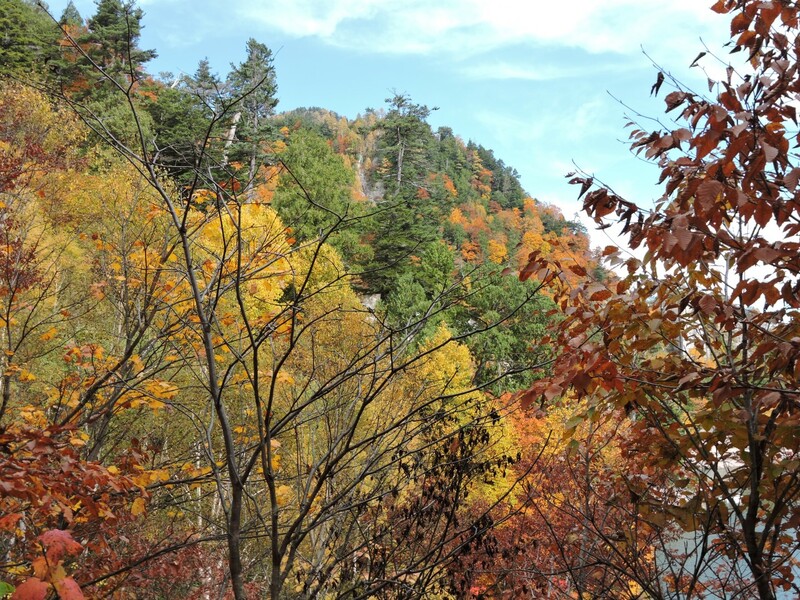 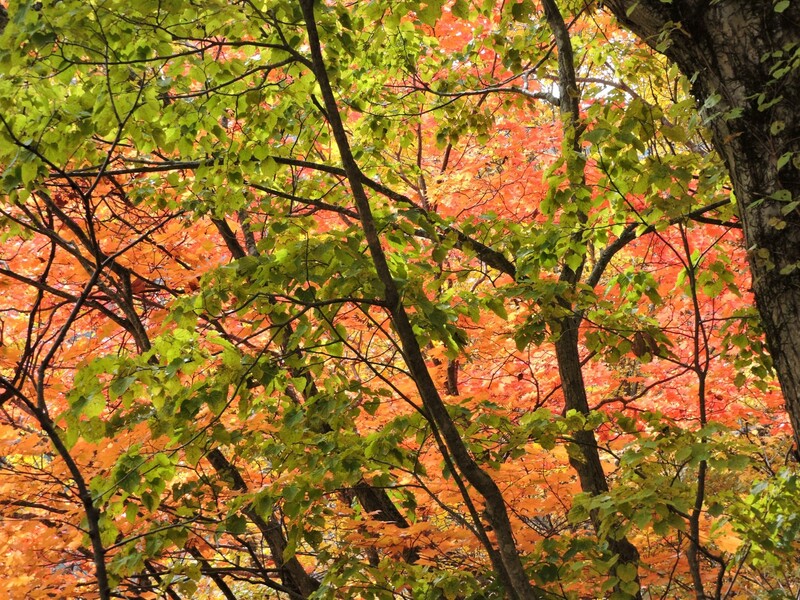 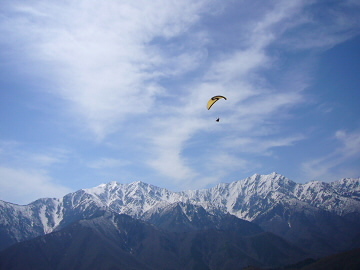 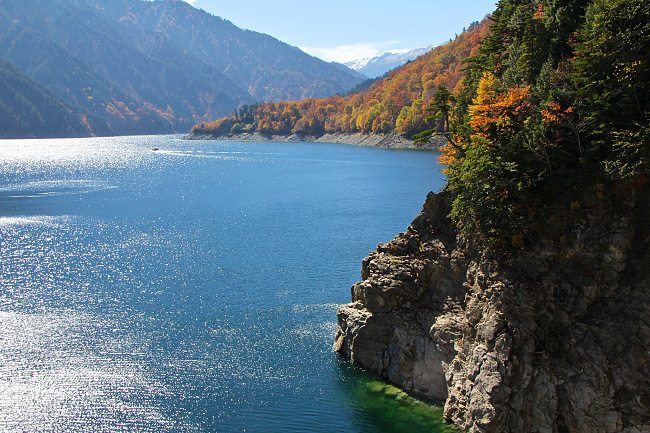 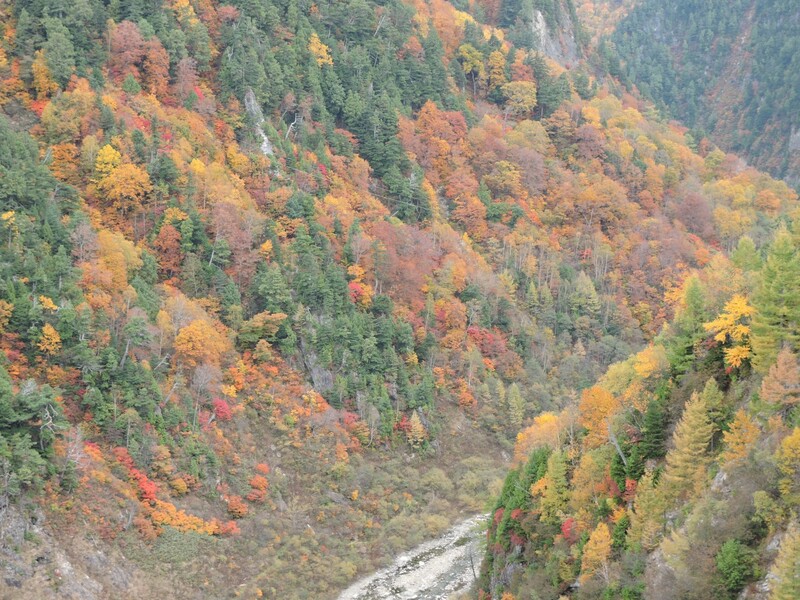 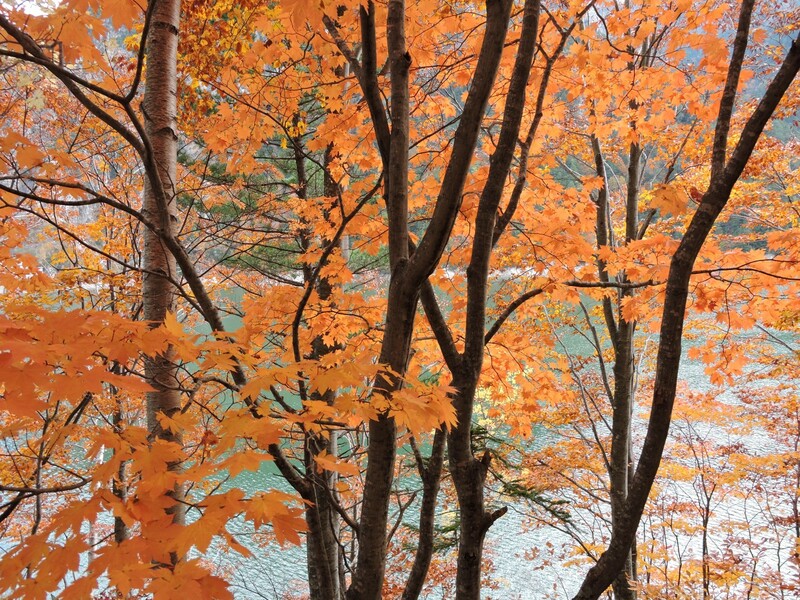 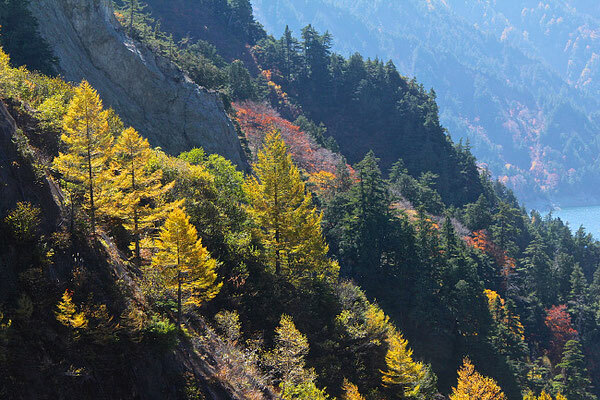 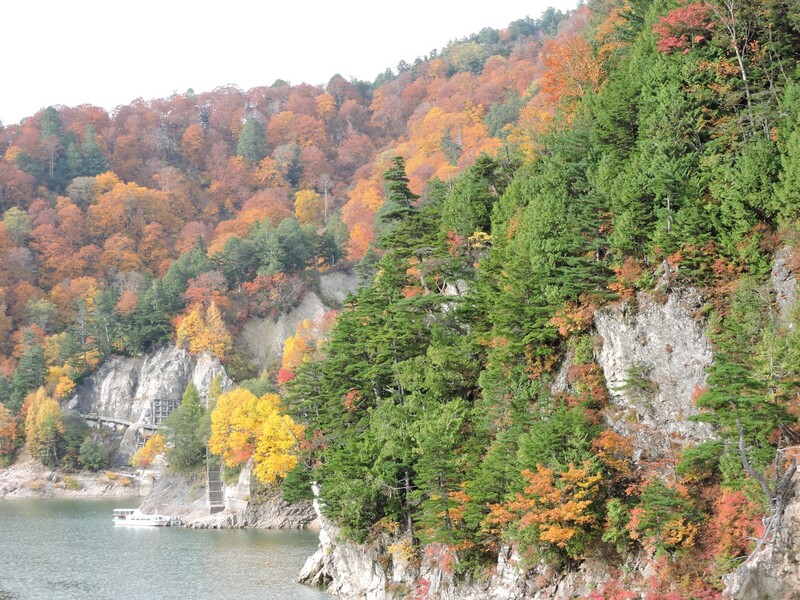 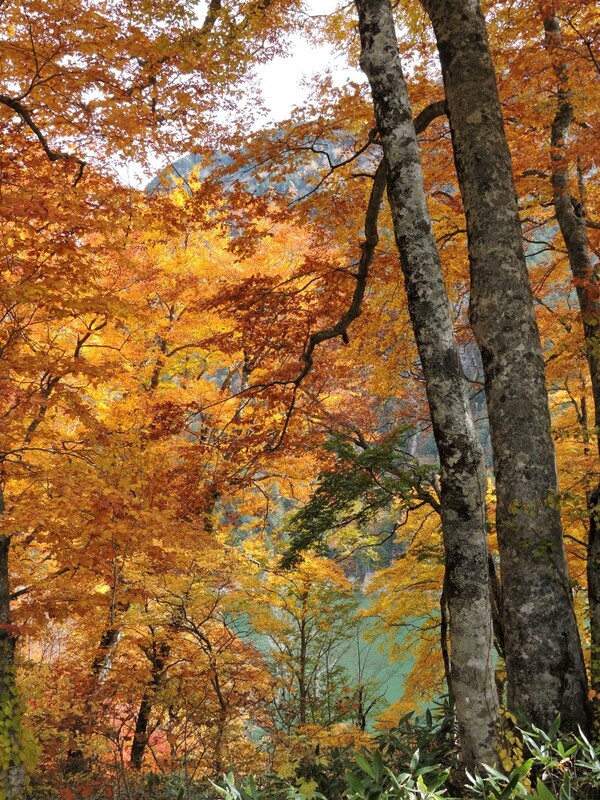 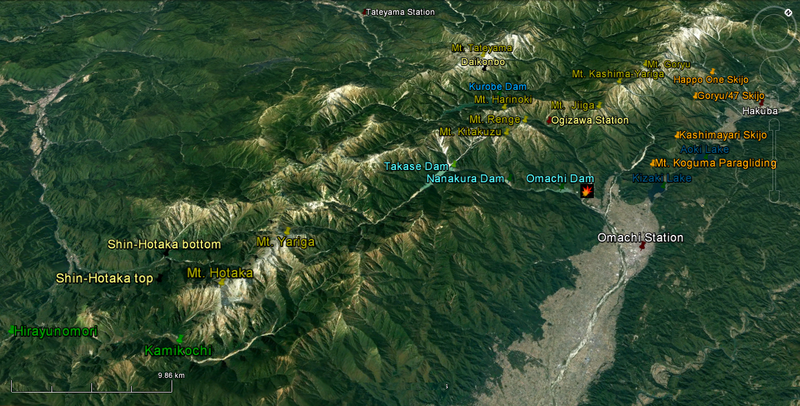 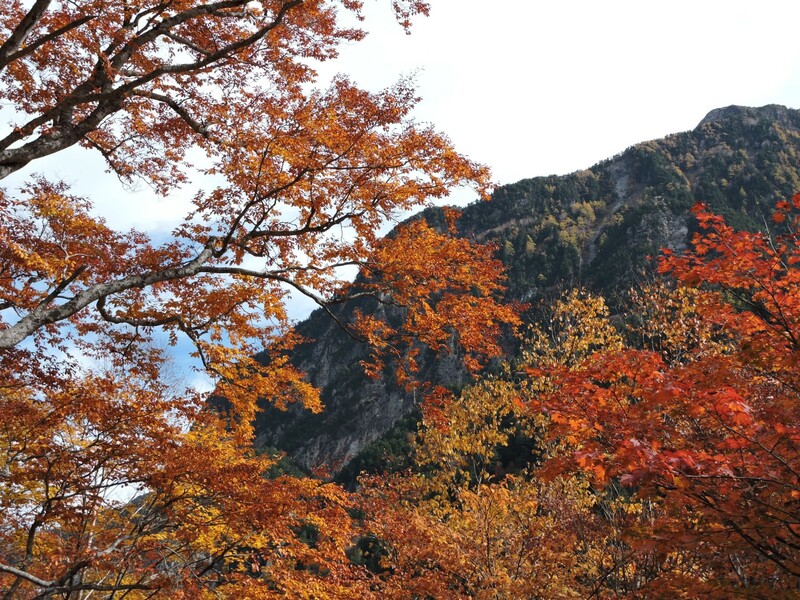 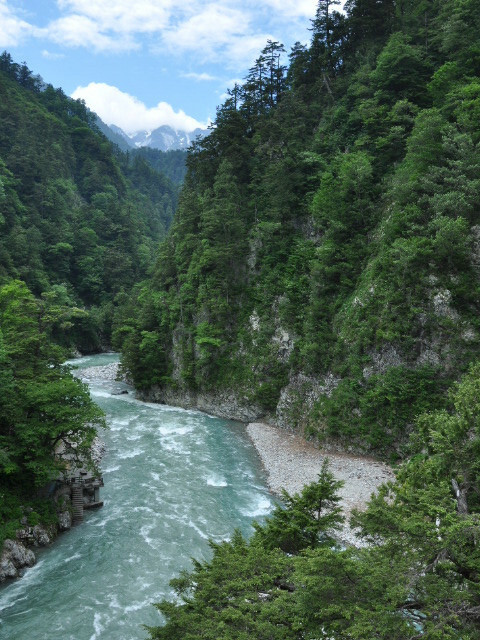 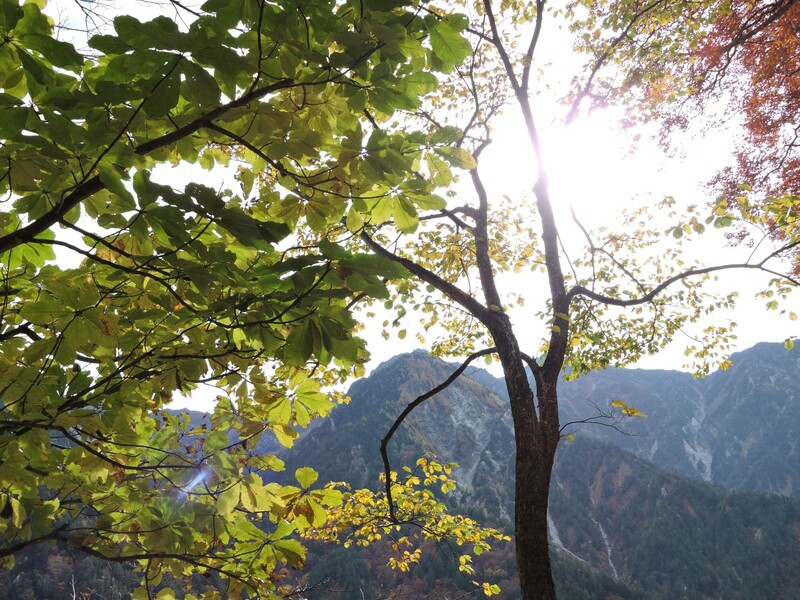 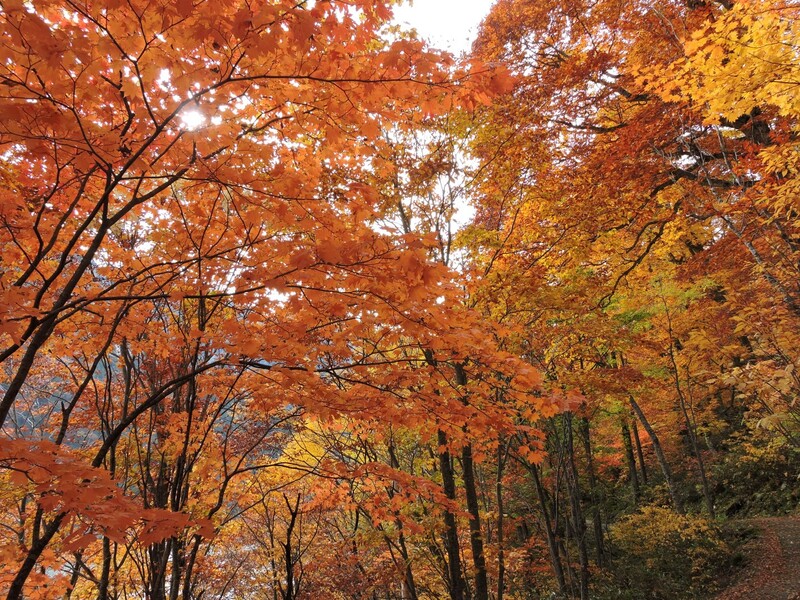 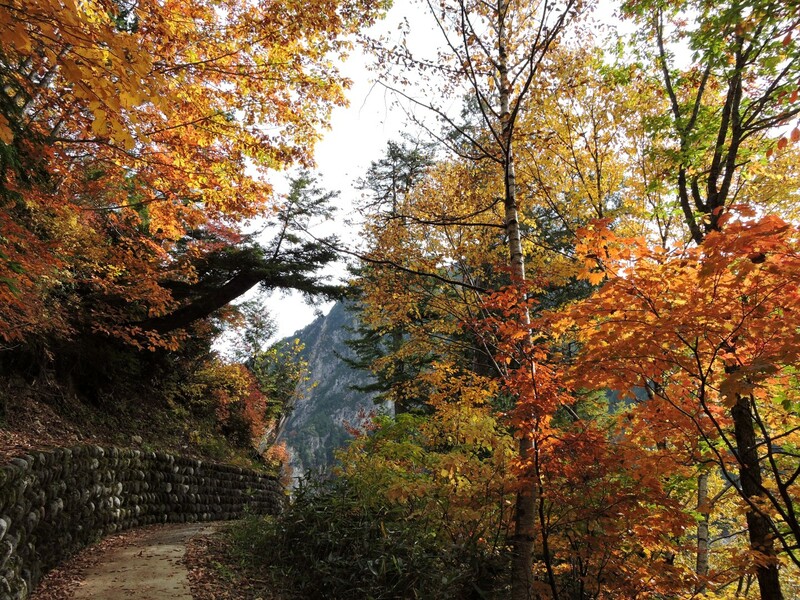 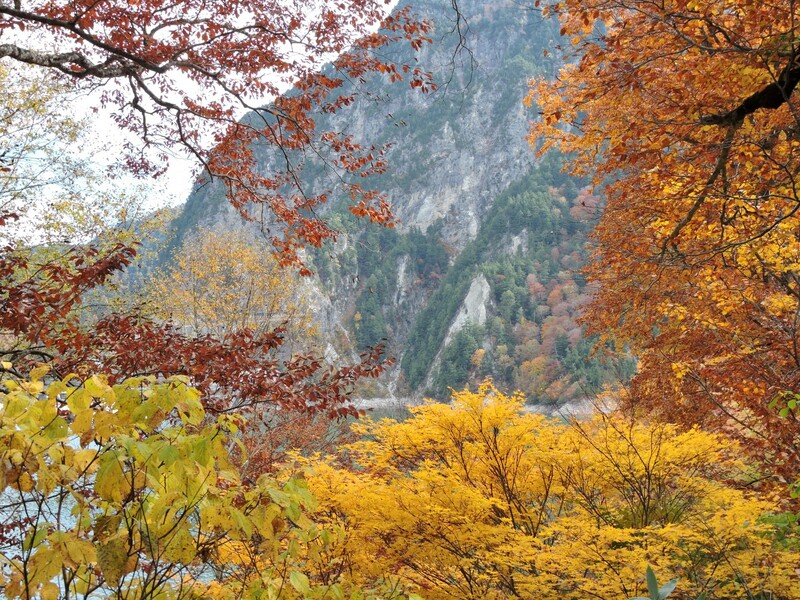 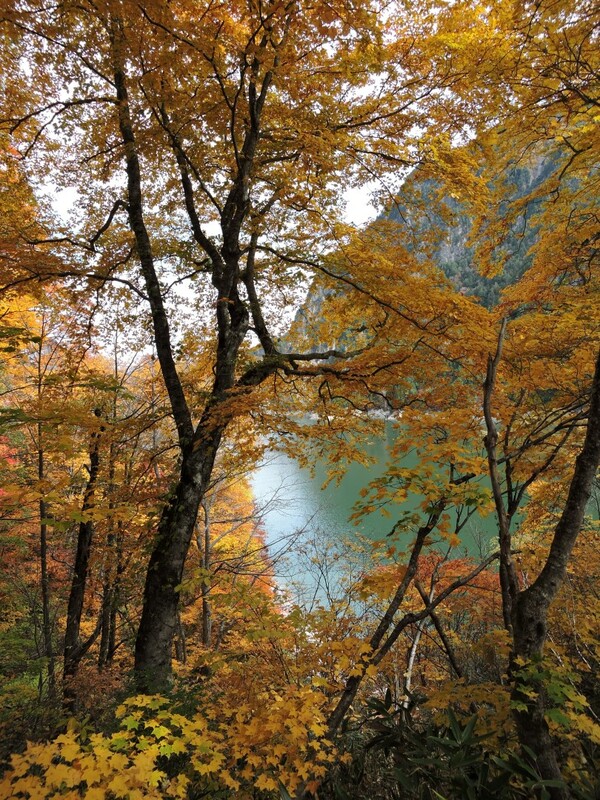 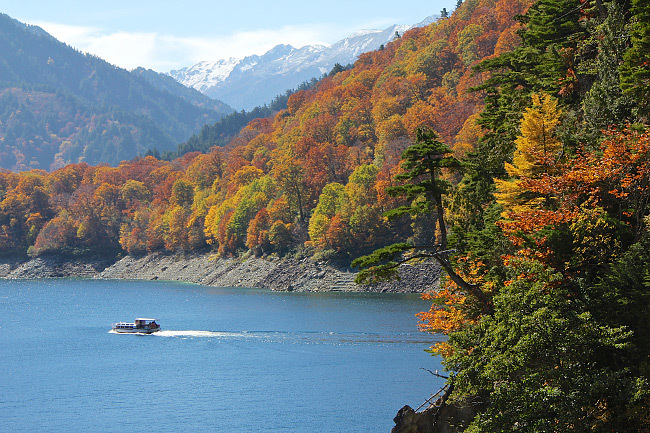 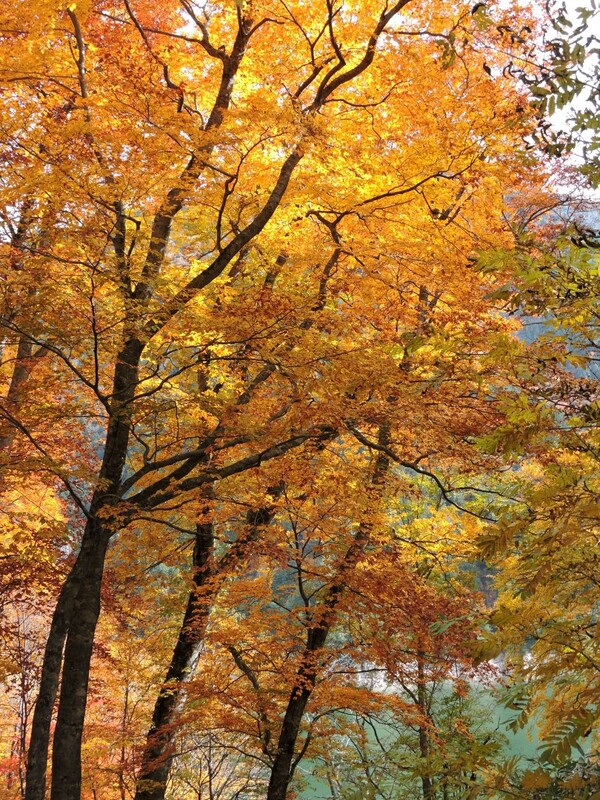 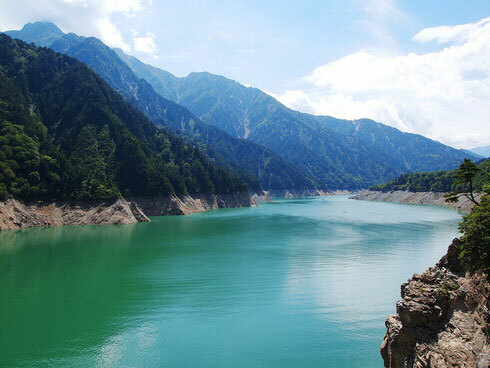 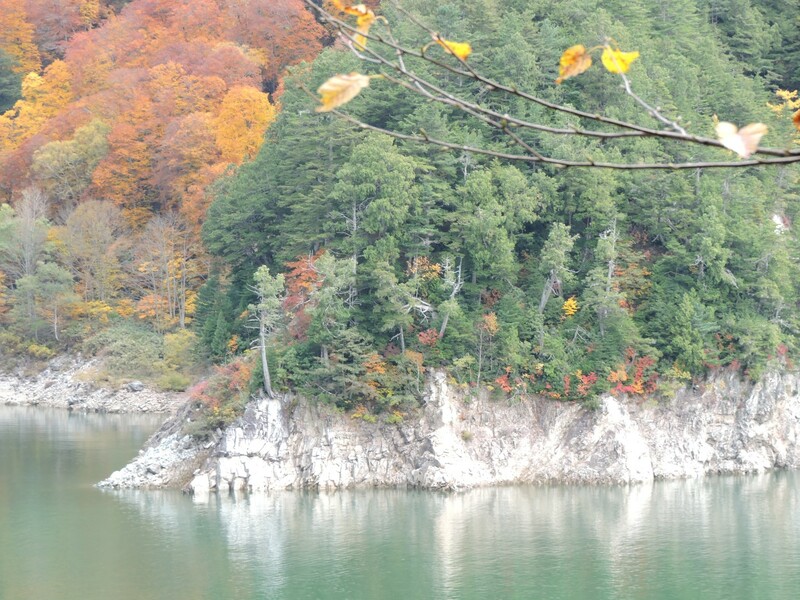 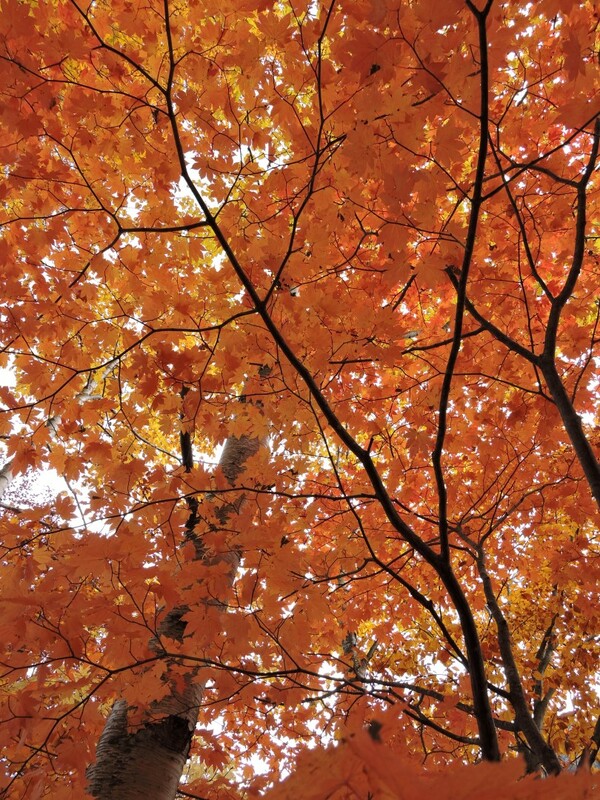 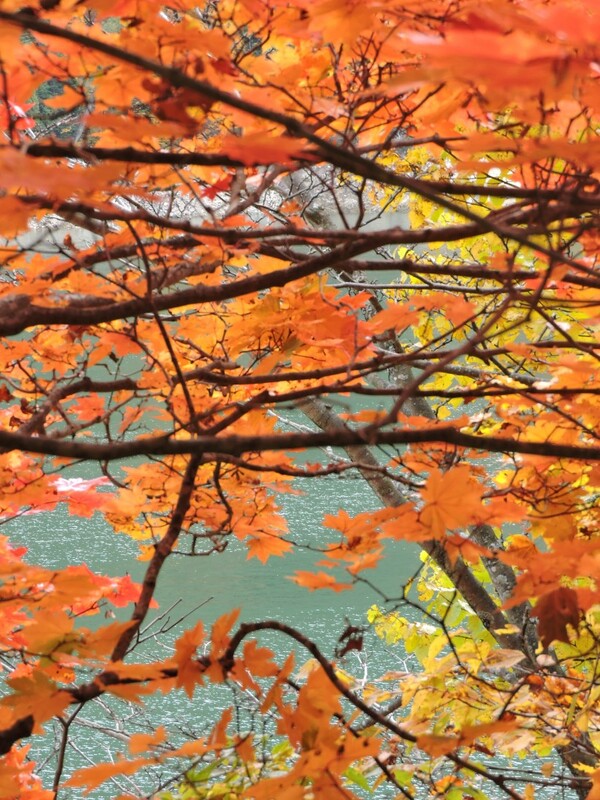 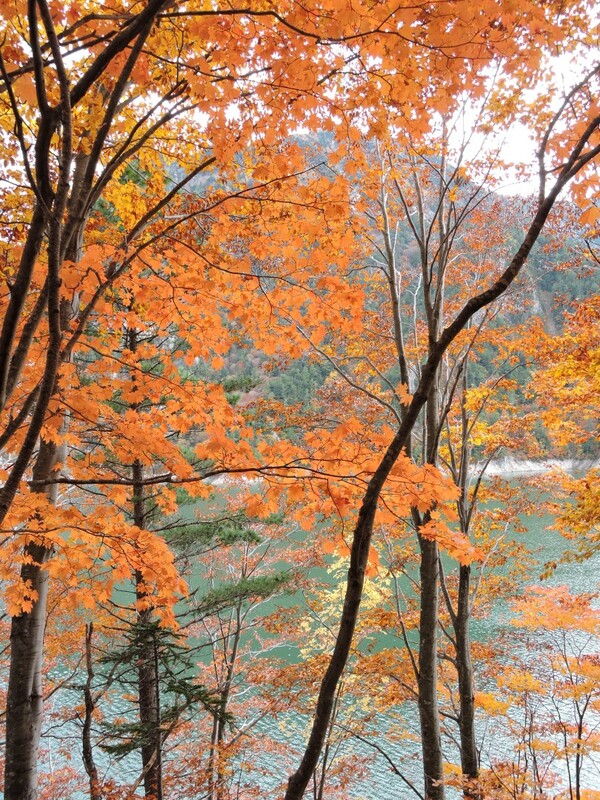 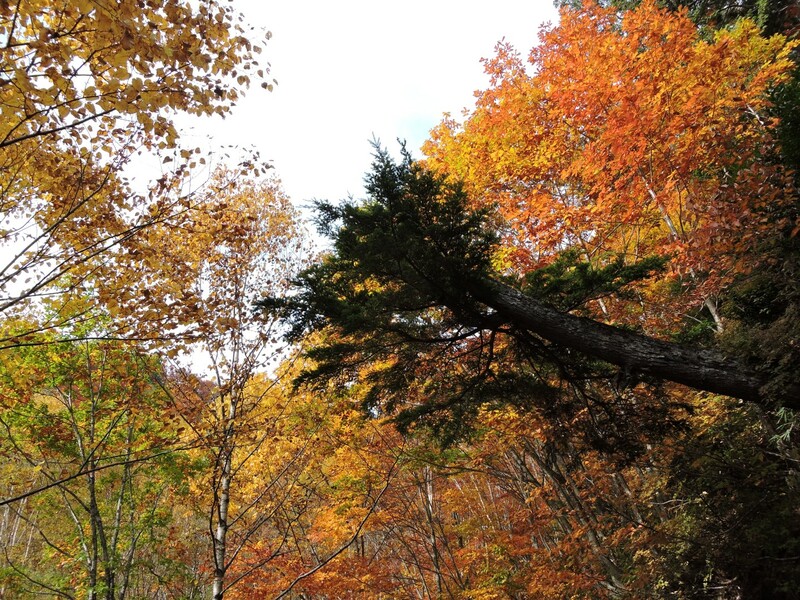 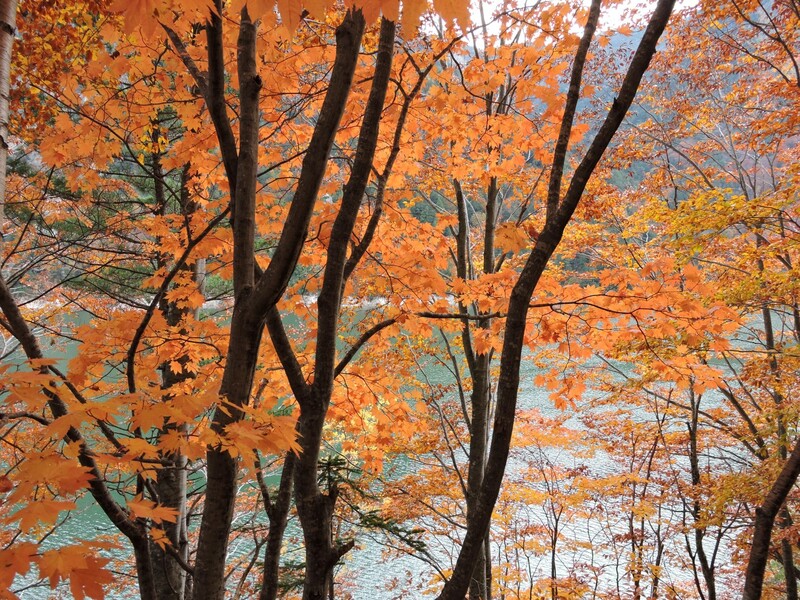 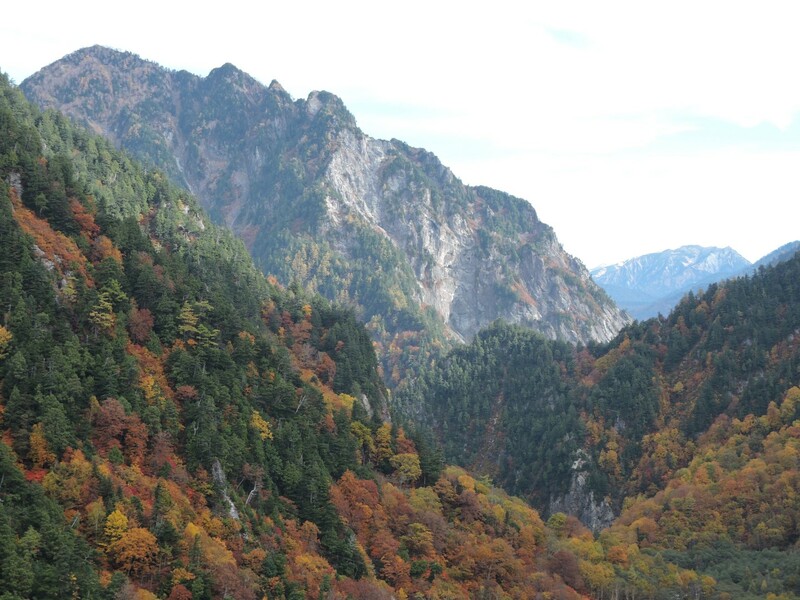 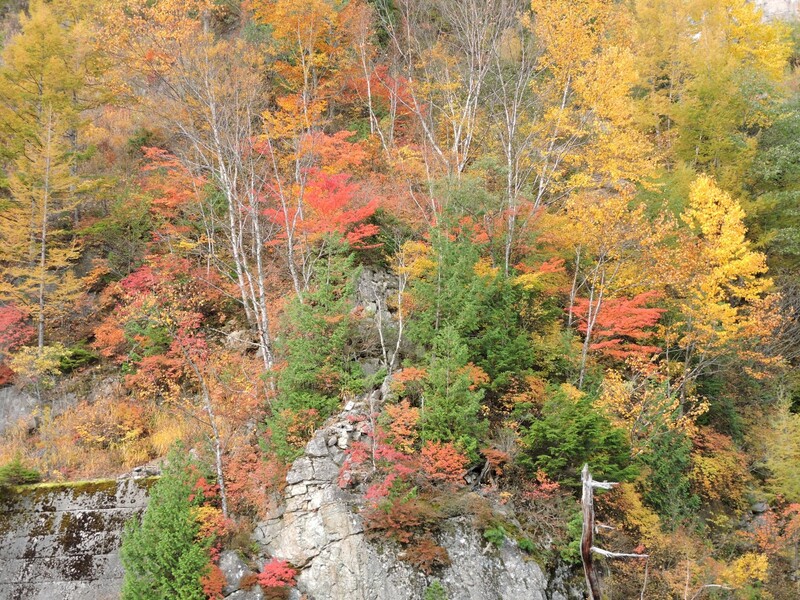 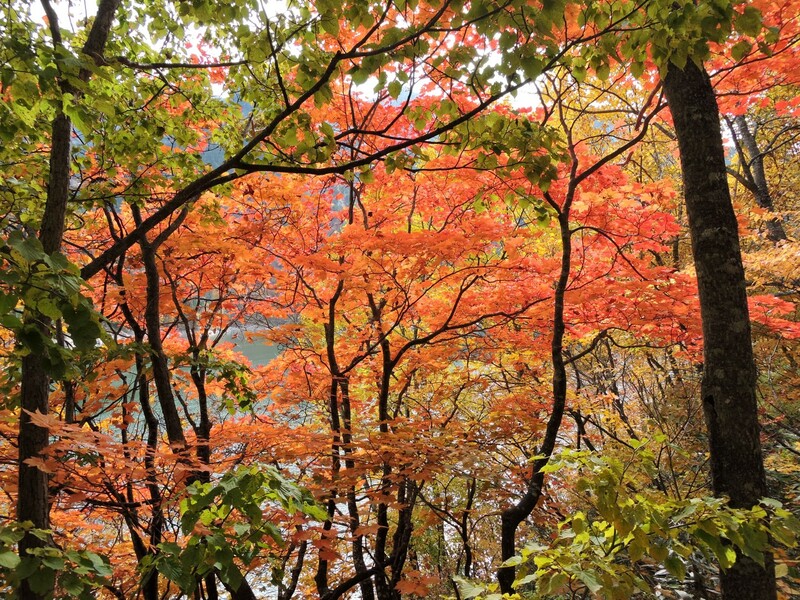 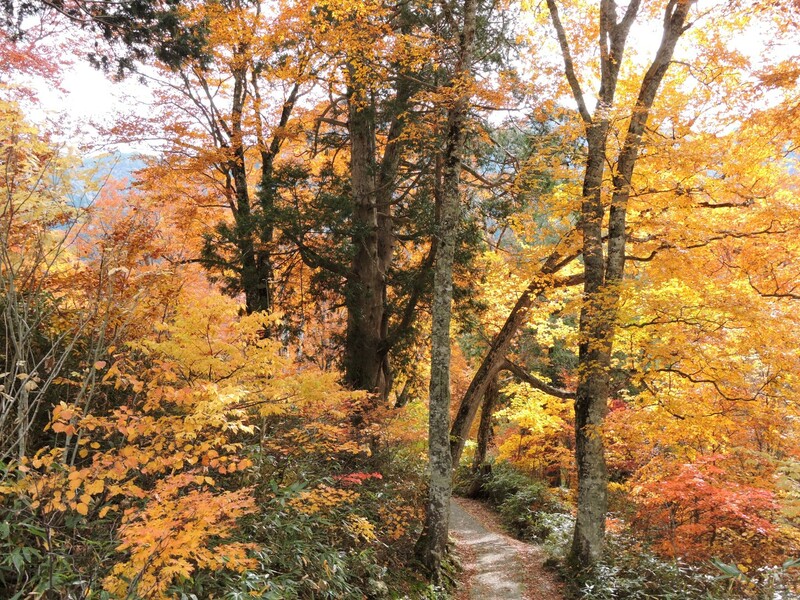 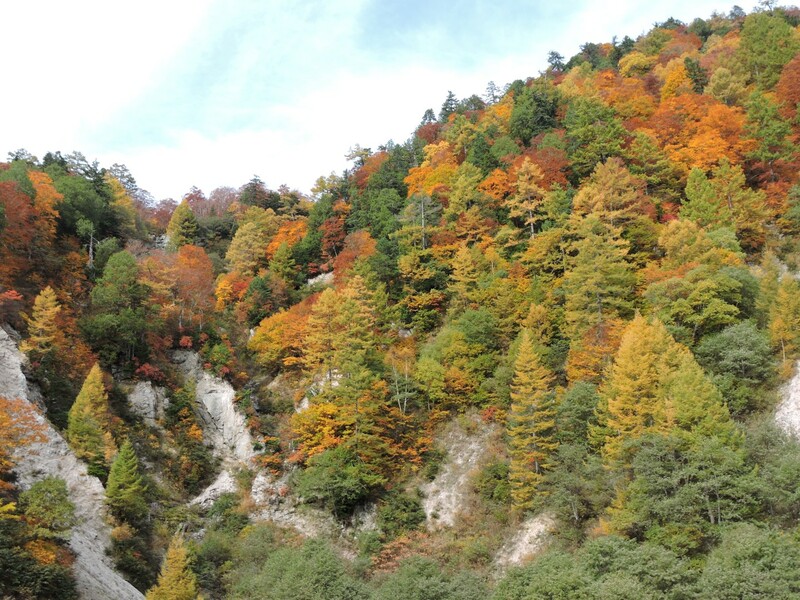 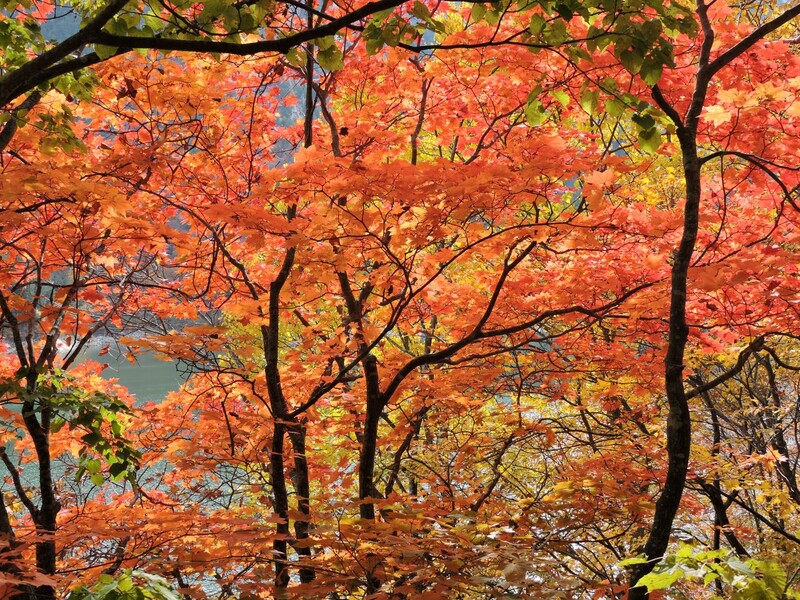 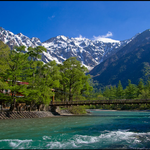 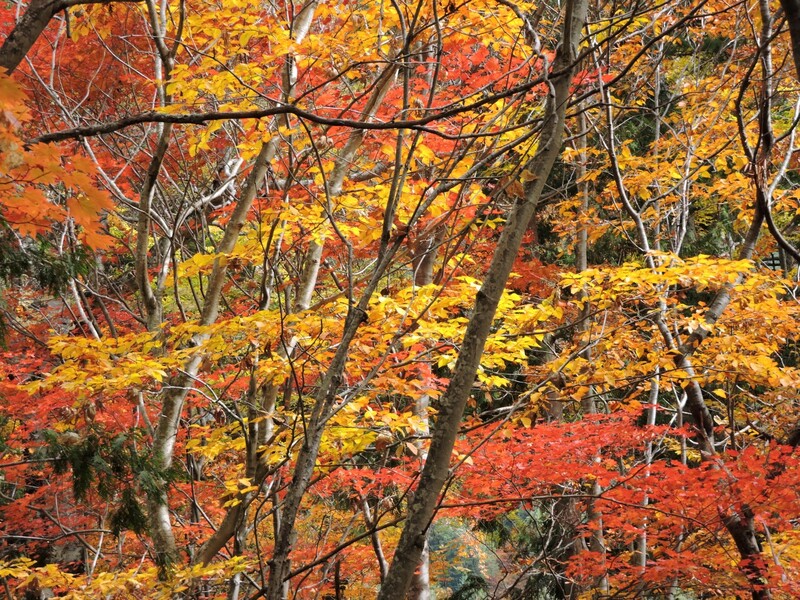 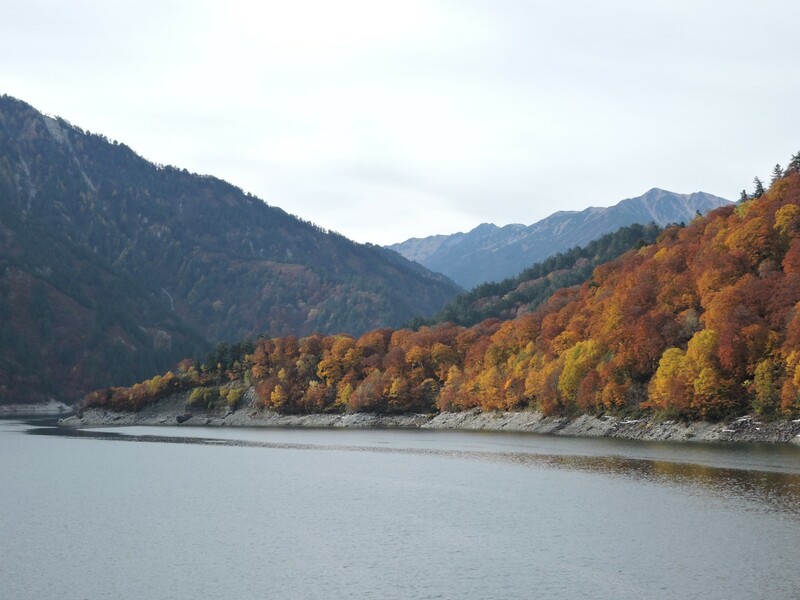 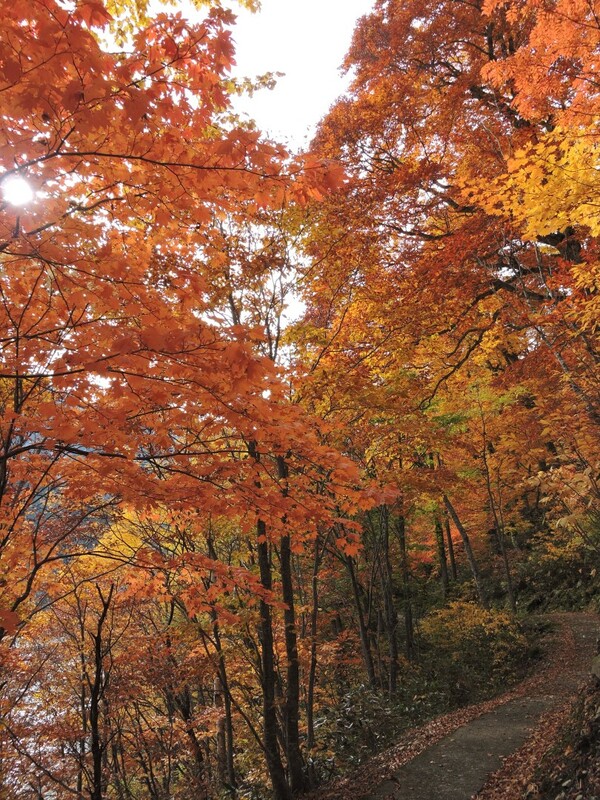 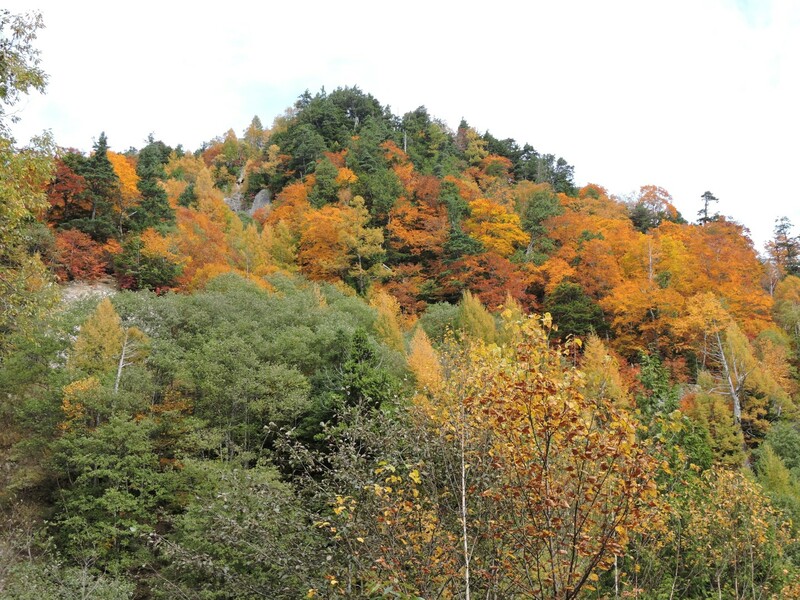 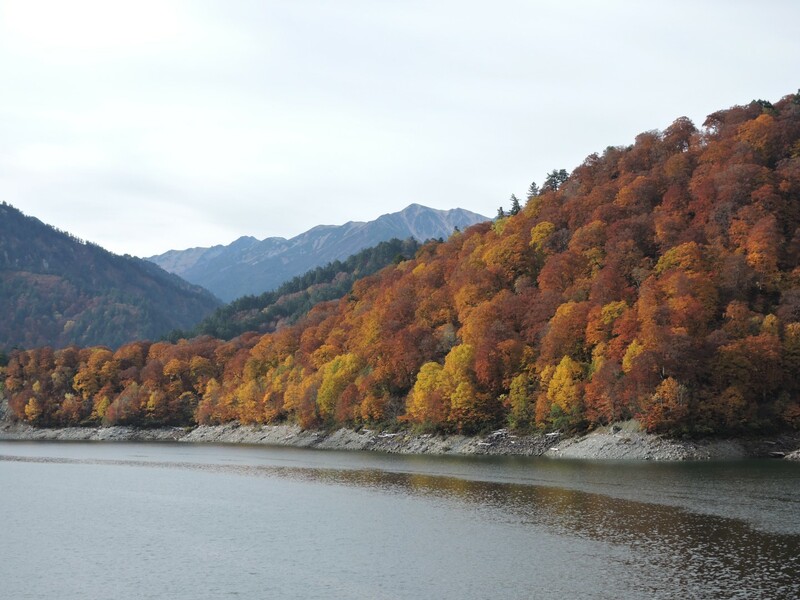 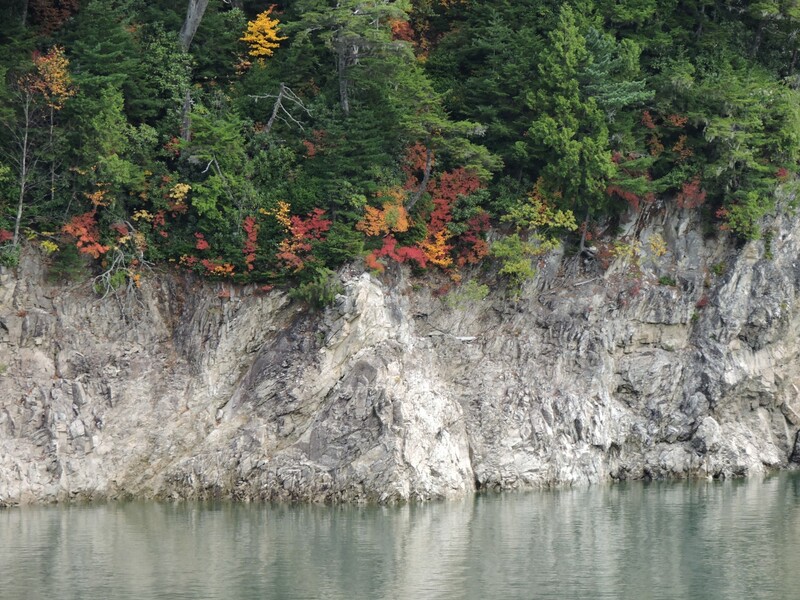 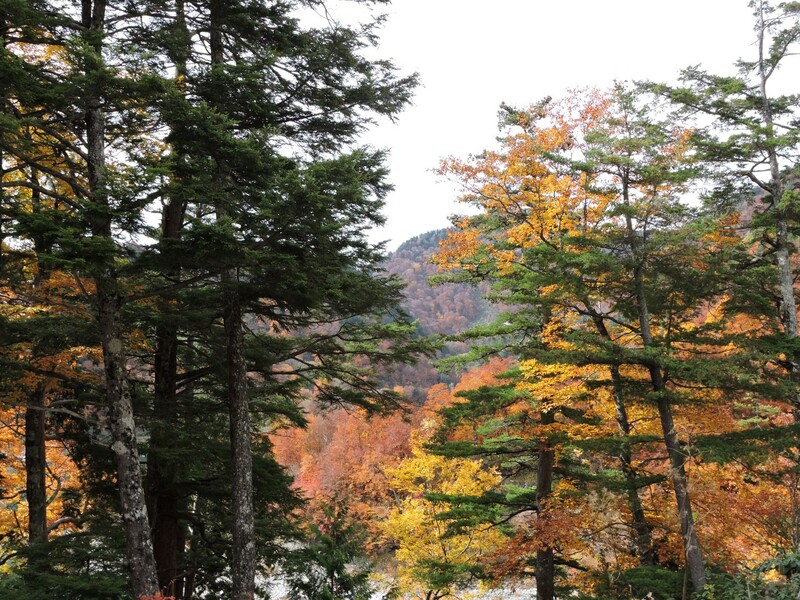 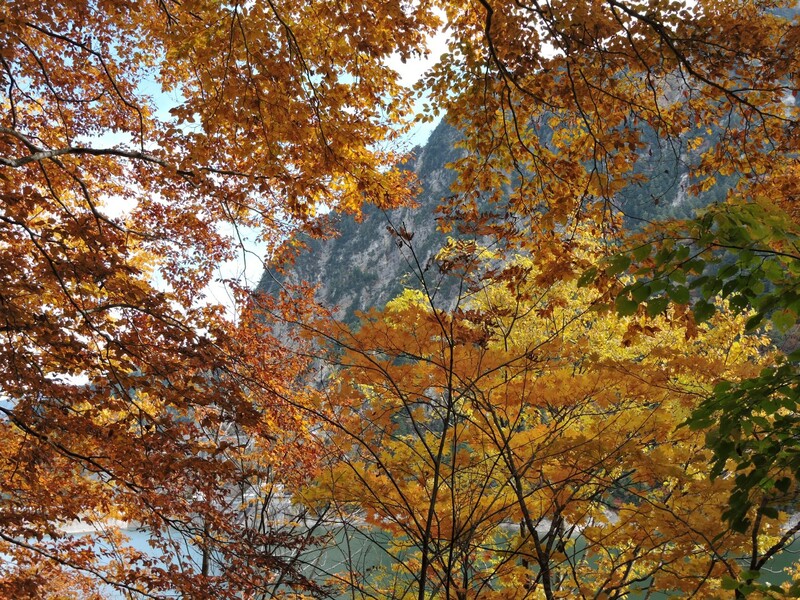 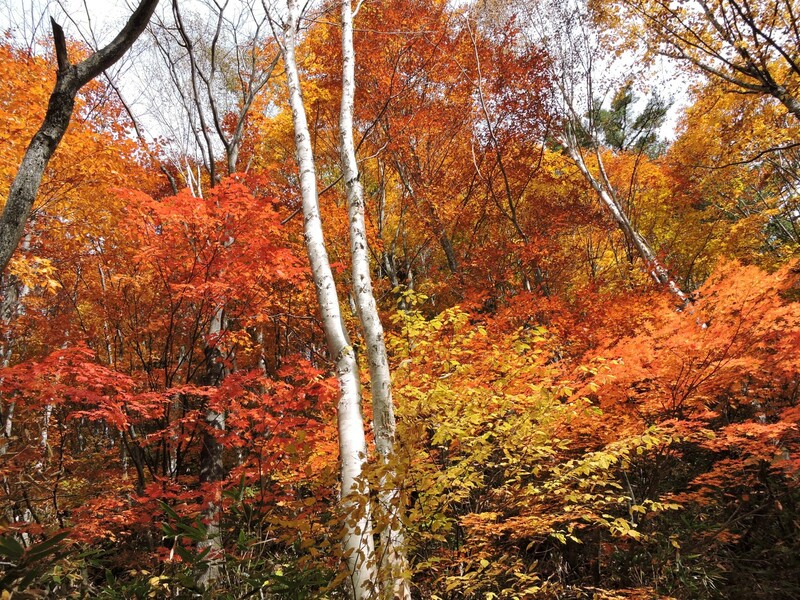 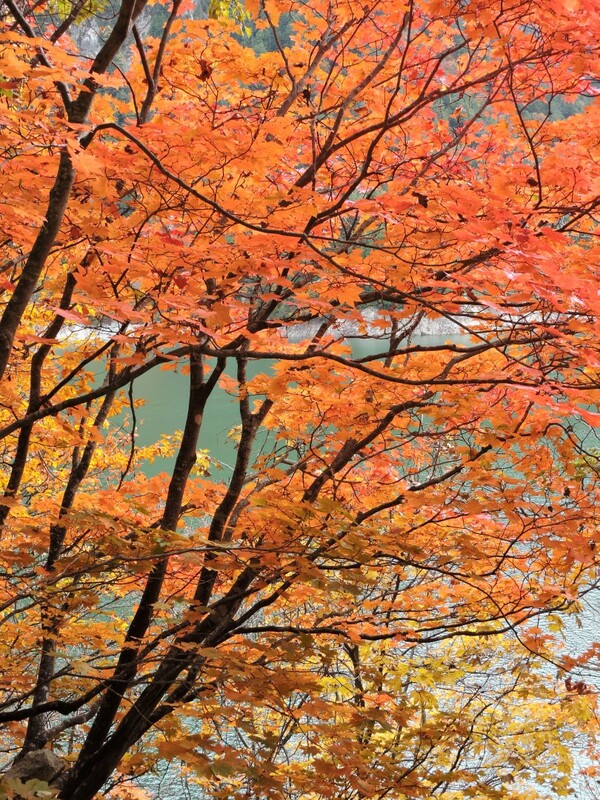 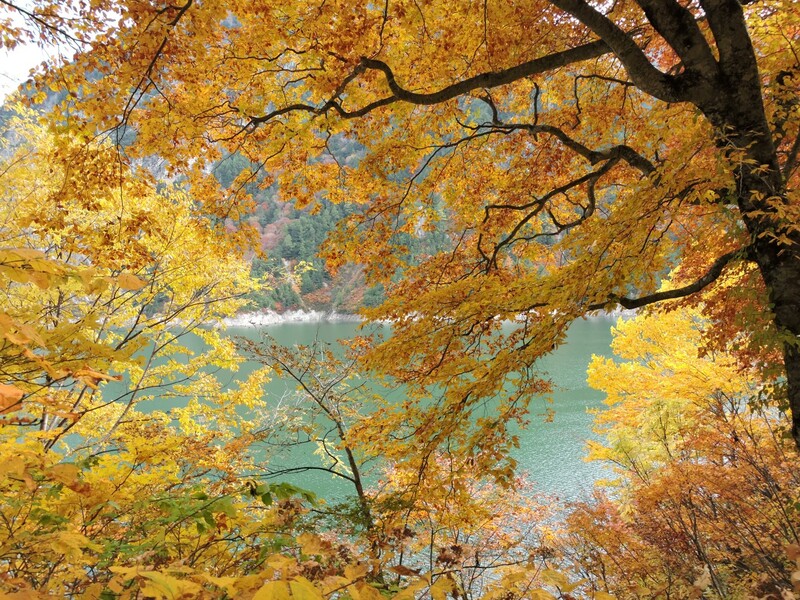 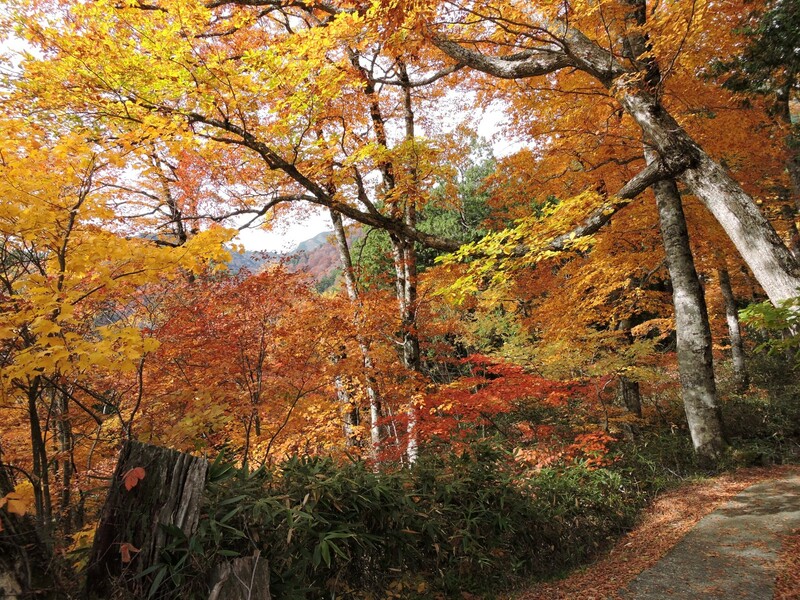 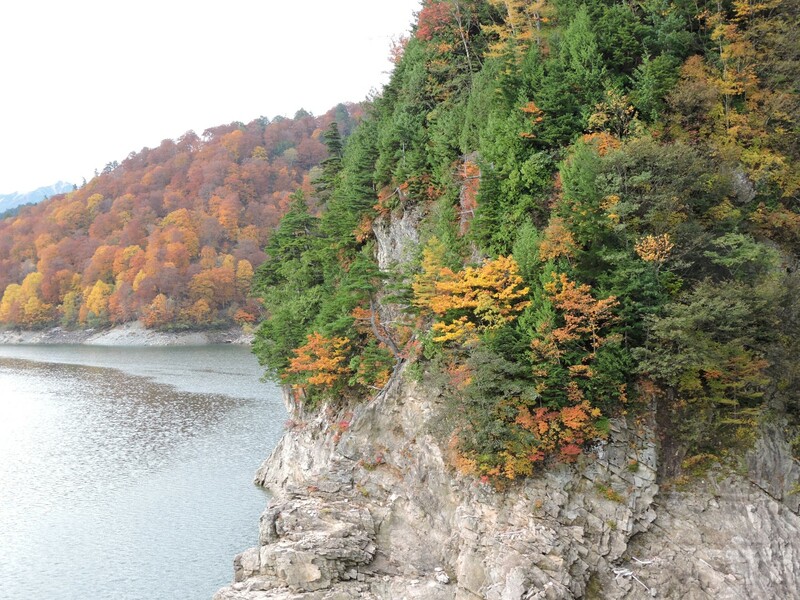 90 minutes away is Okuhida, including Kamikochi. 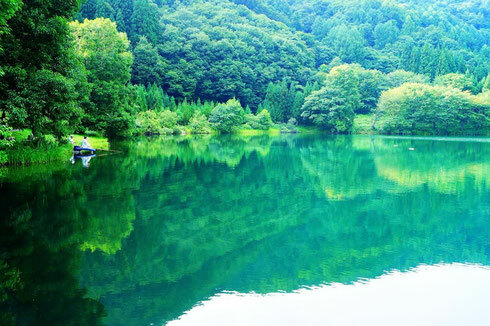 Public transport is available or we can take you there privately to find those extra special secret spots.